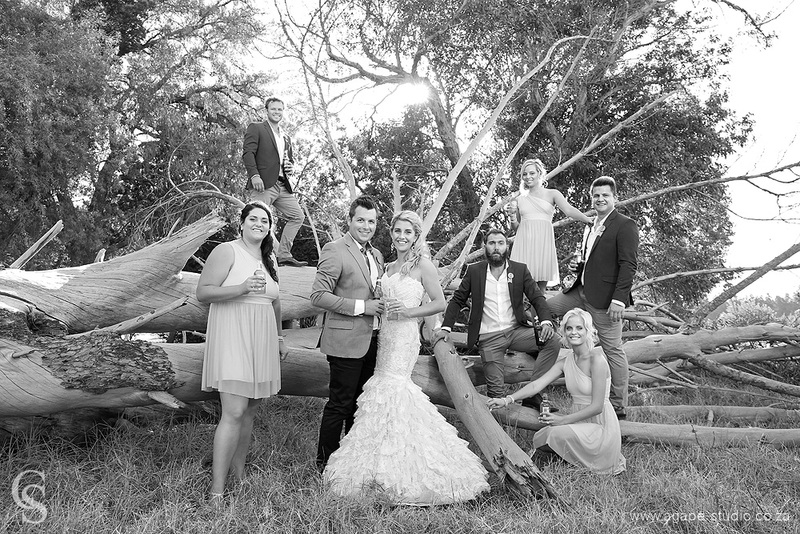 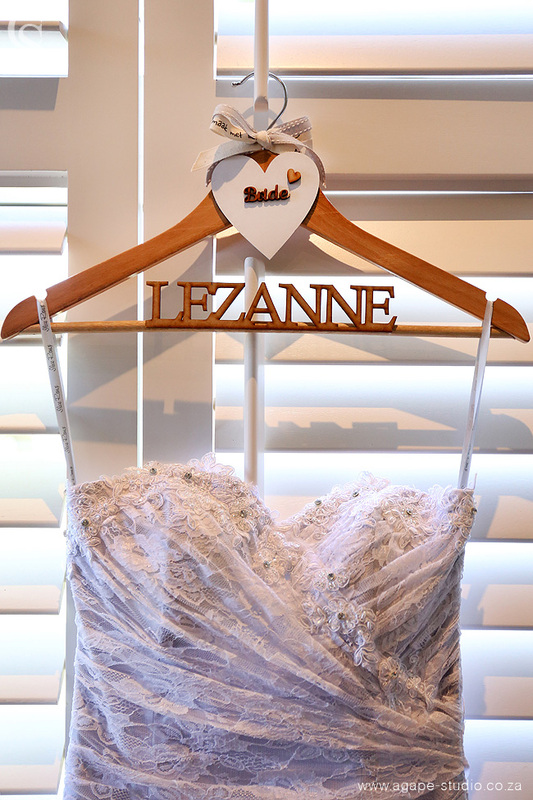 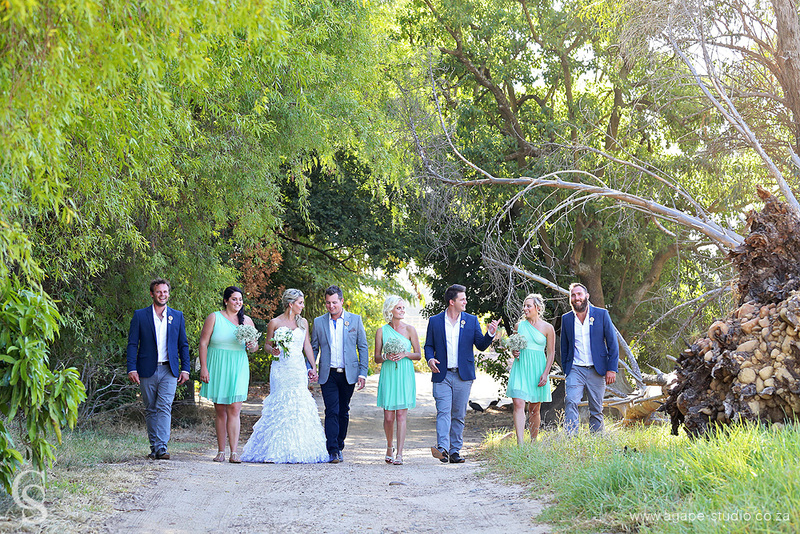 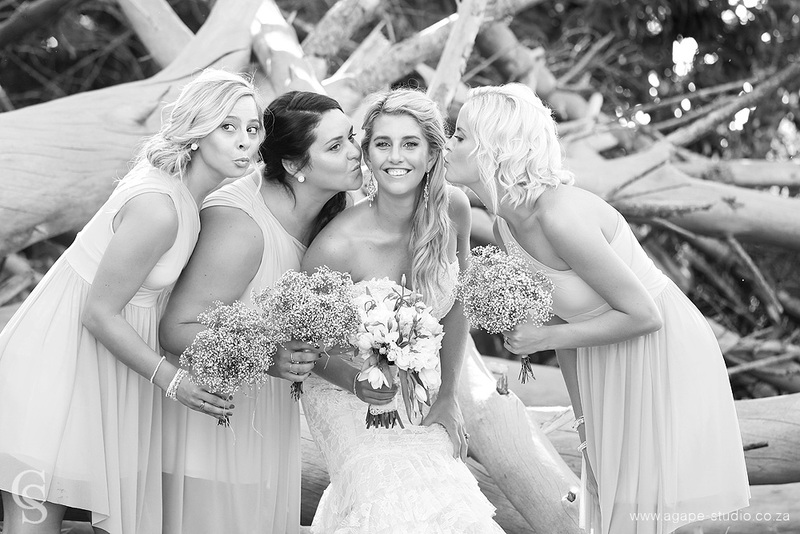 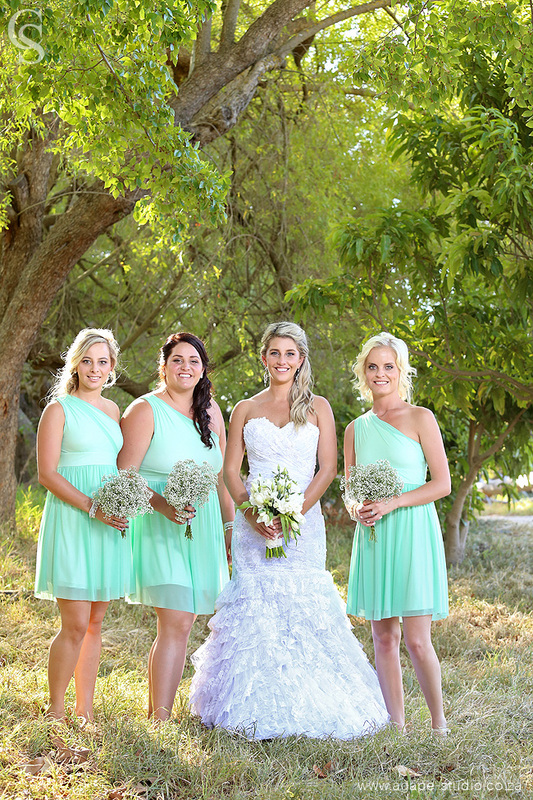 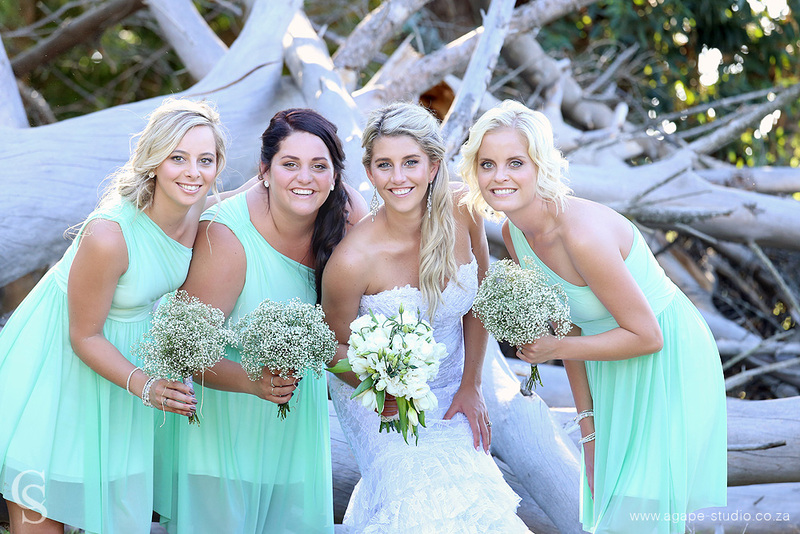 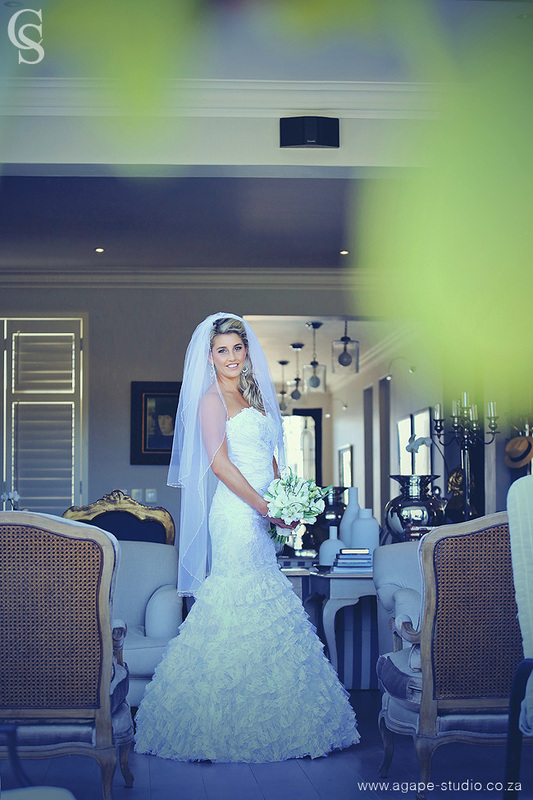 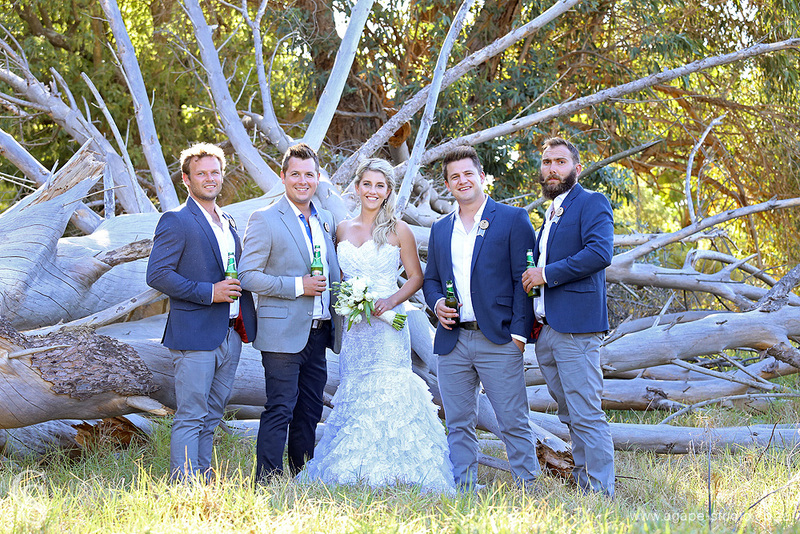 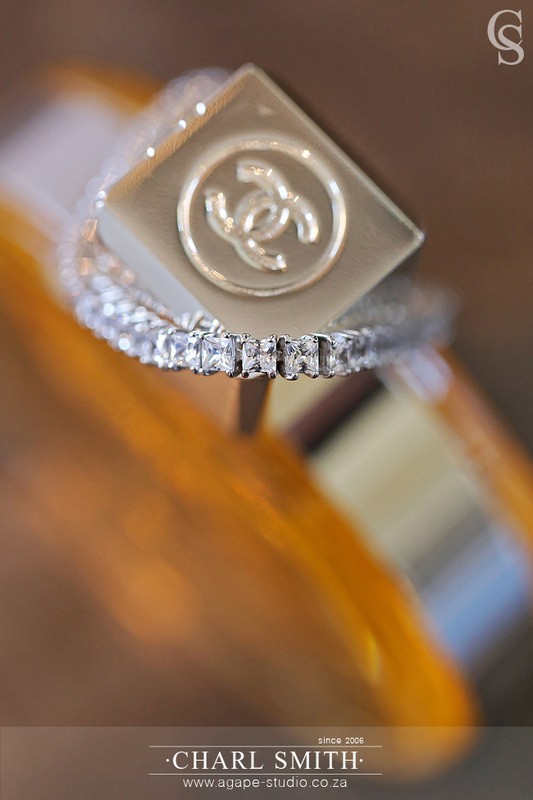 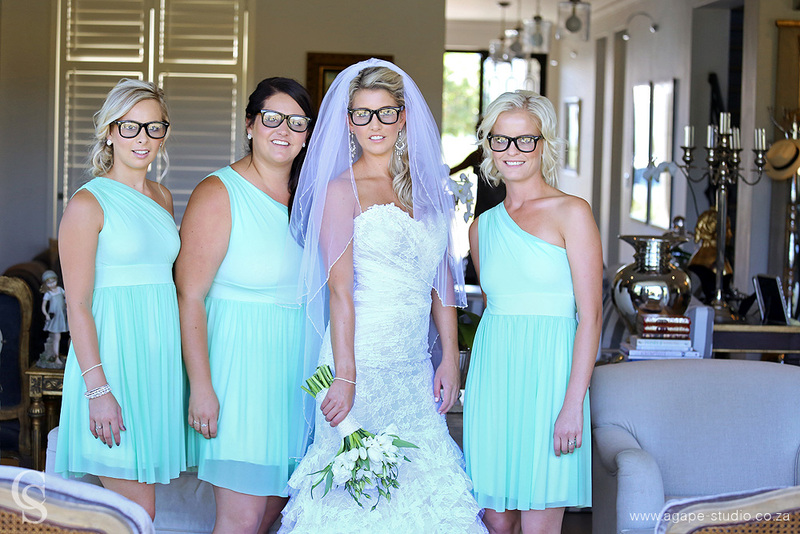 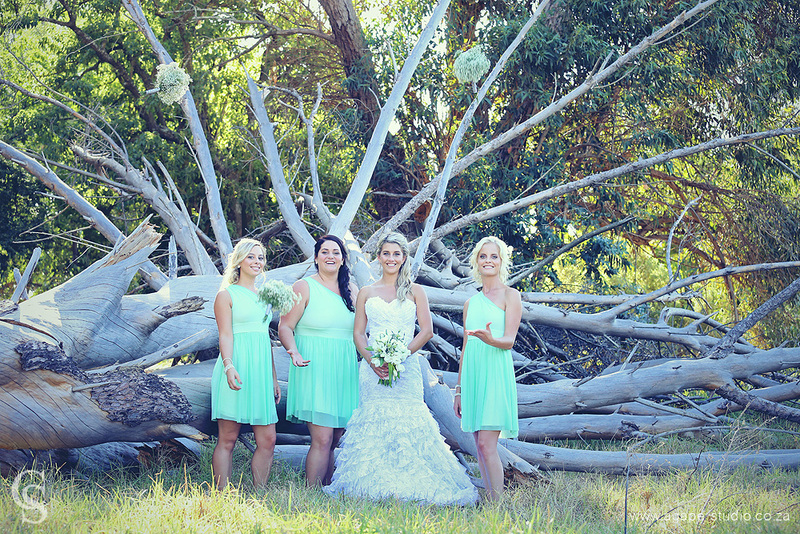 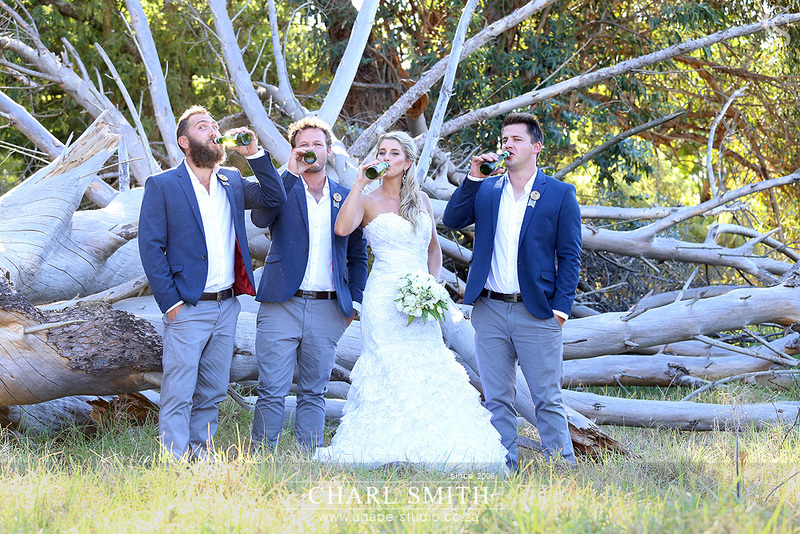 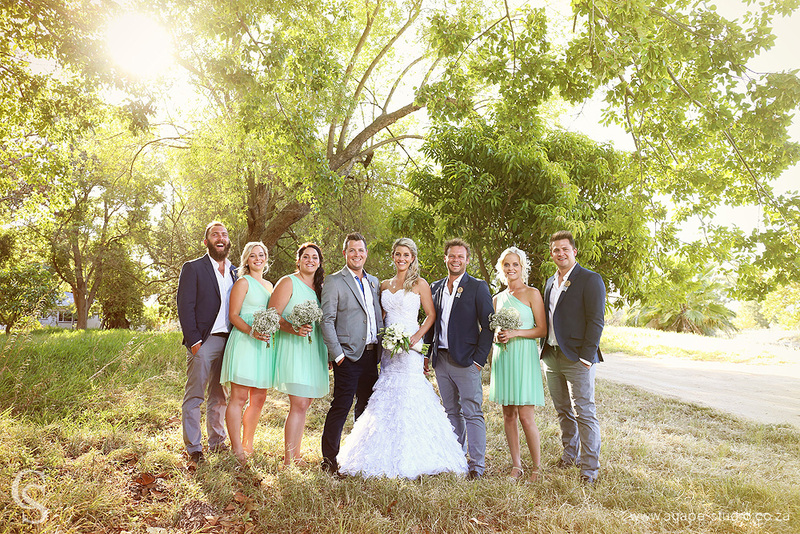 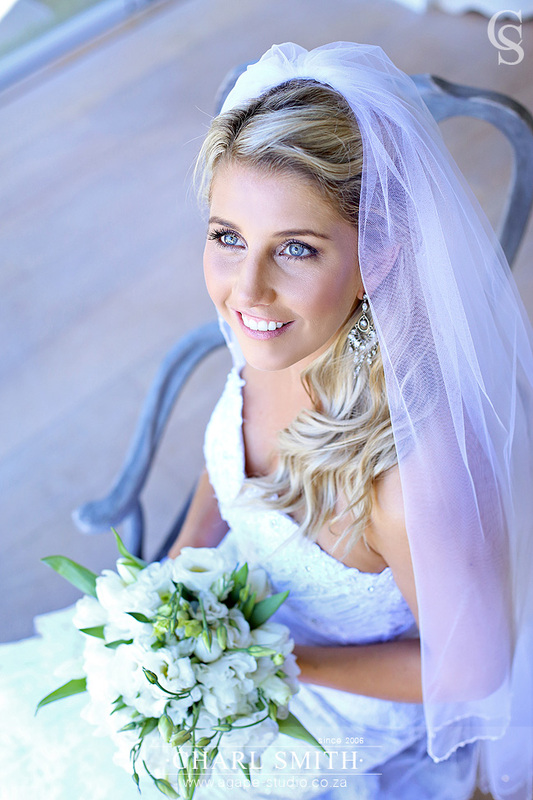 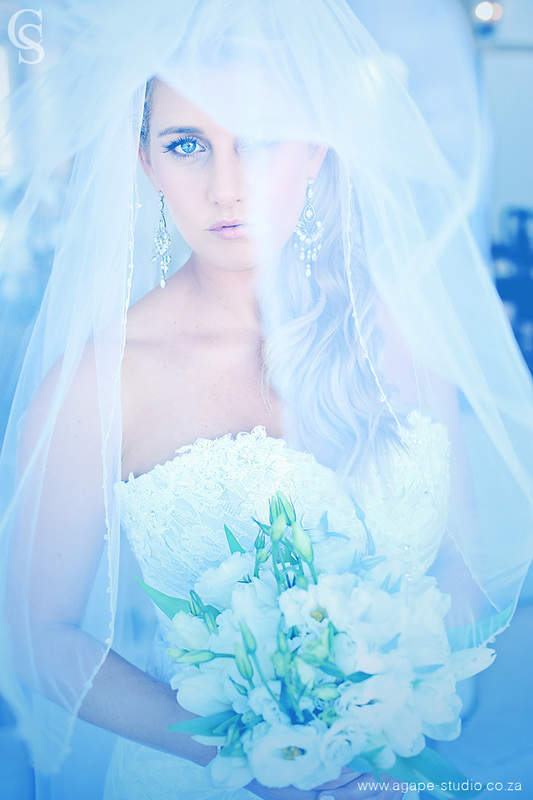 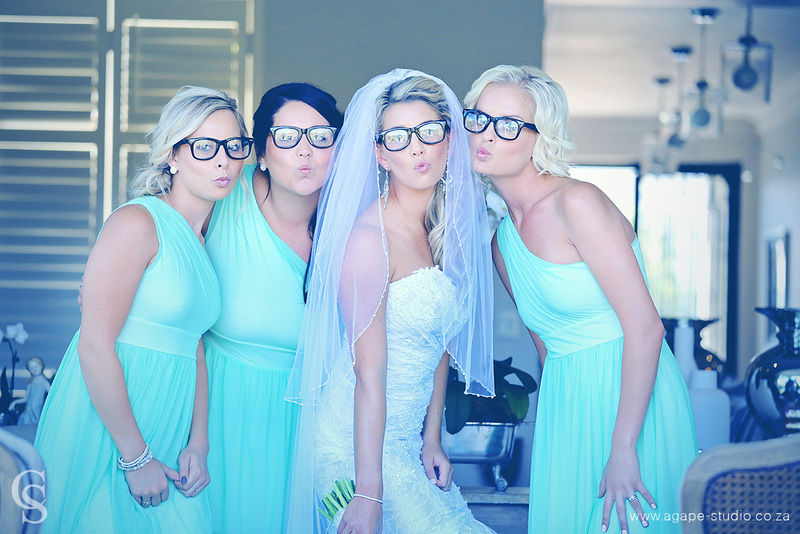 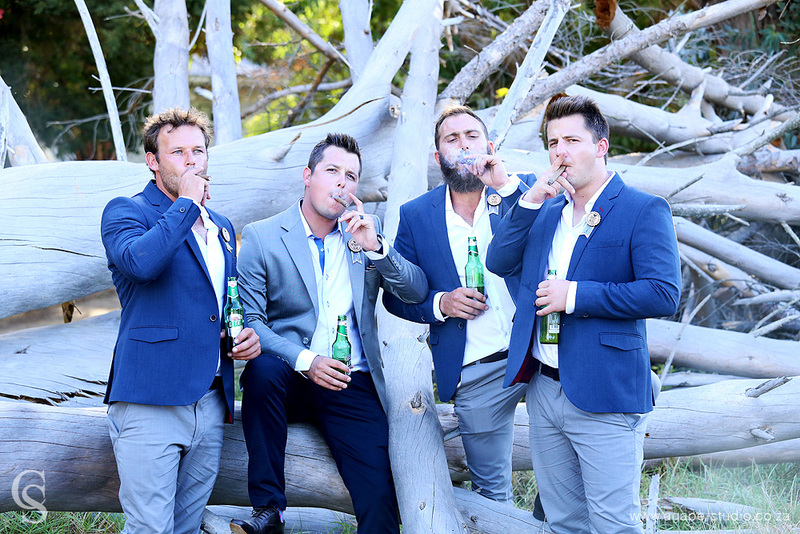 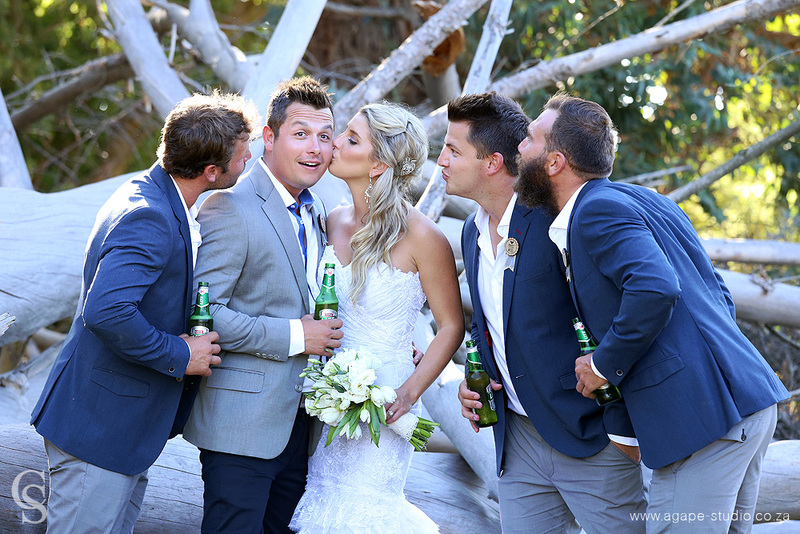 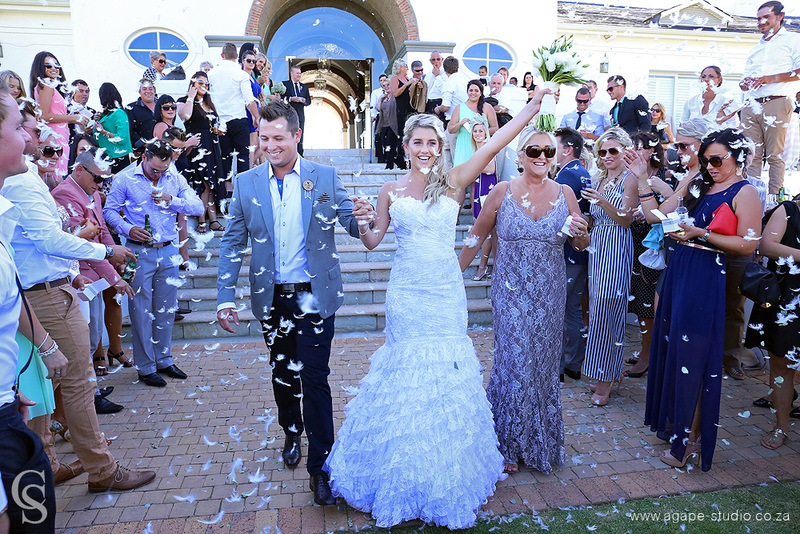 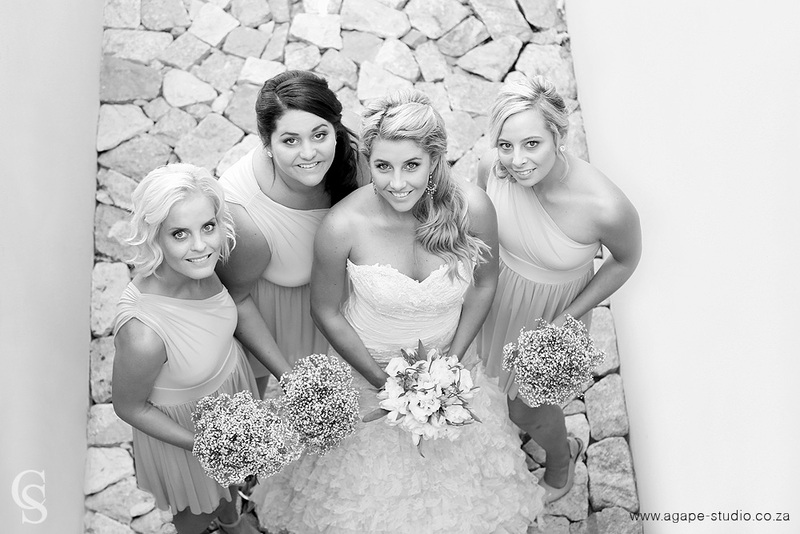 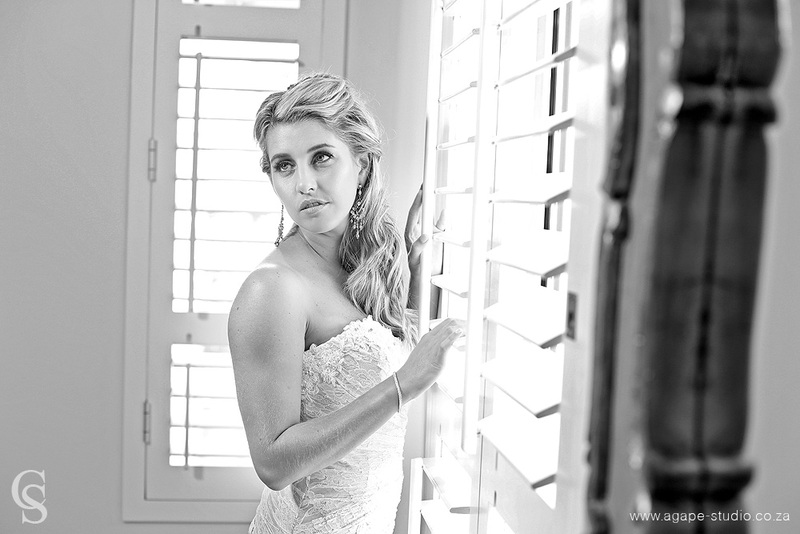 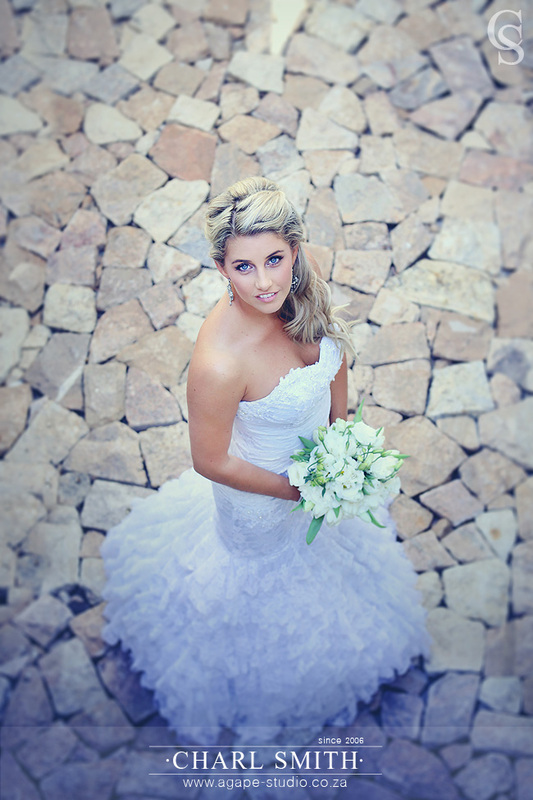 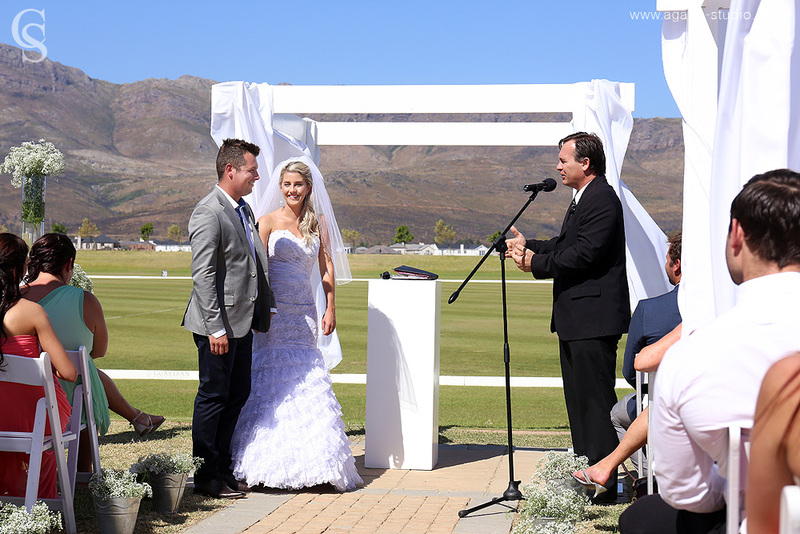 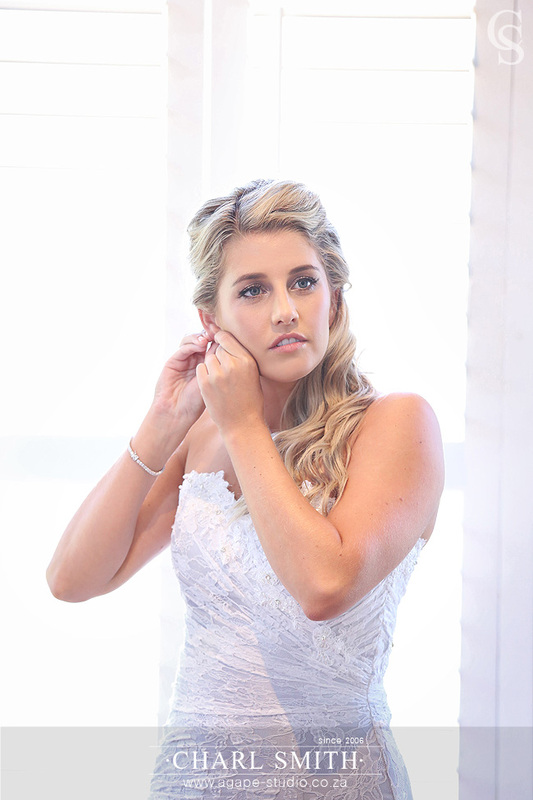 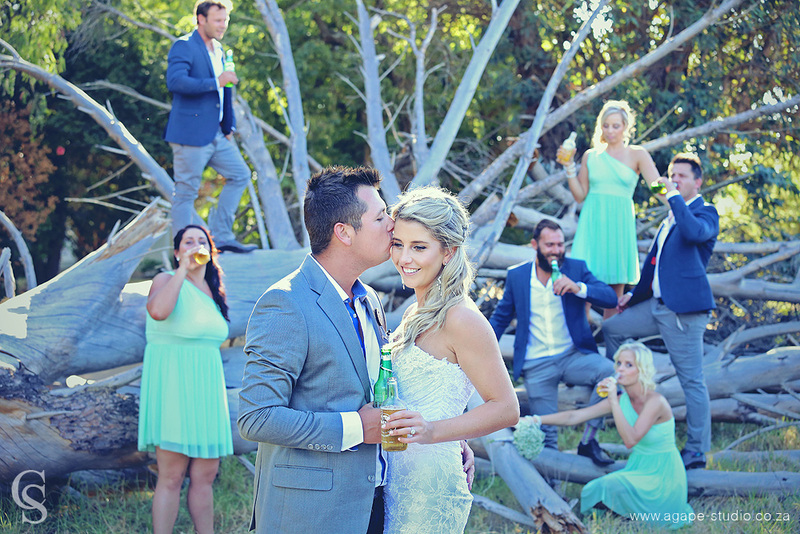 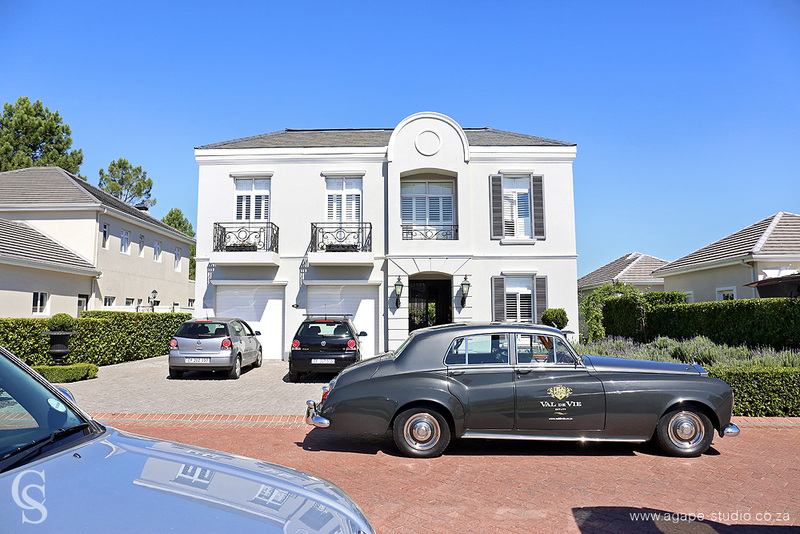 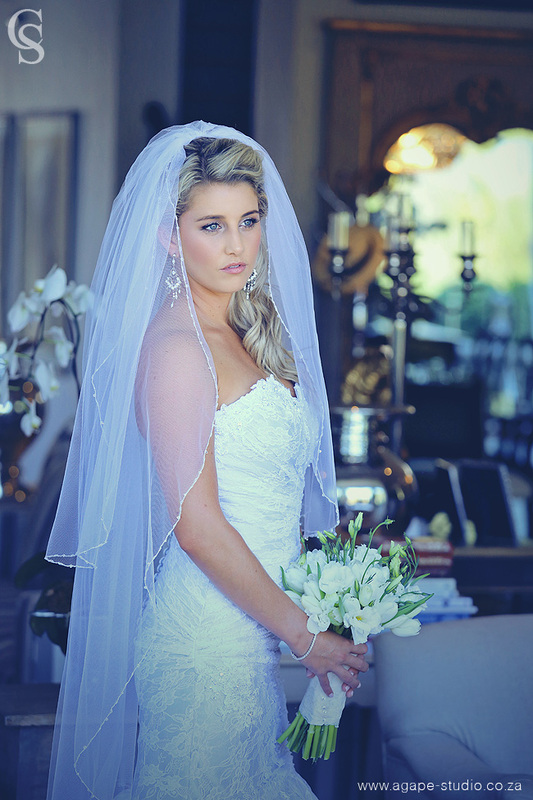 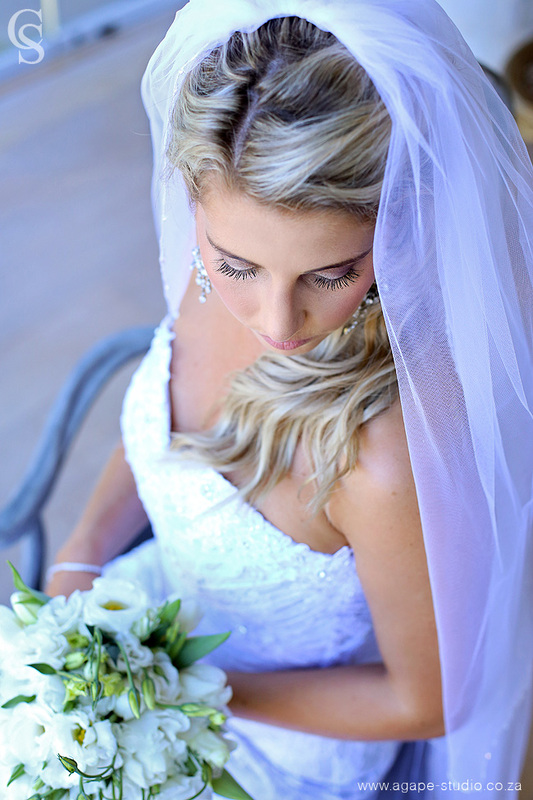 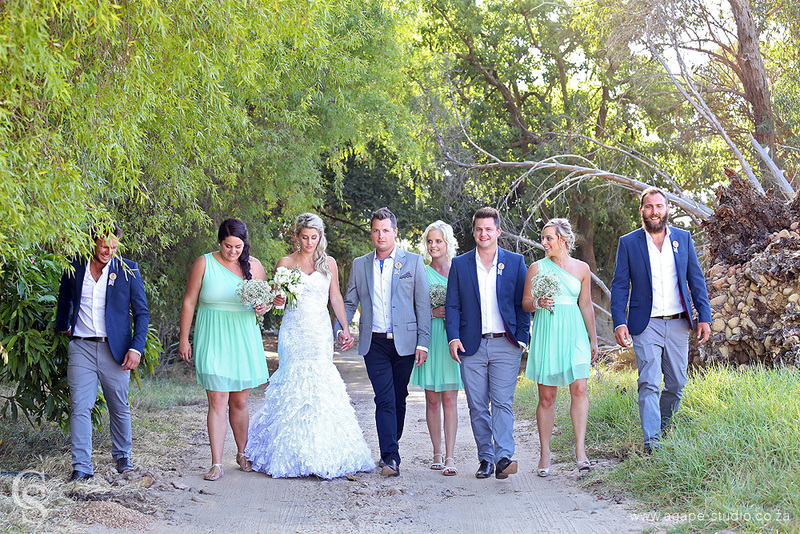 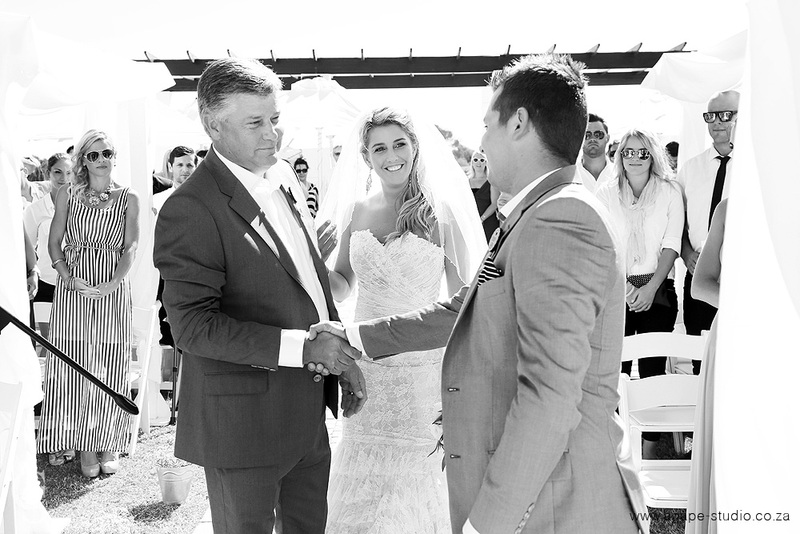 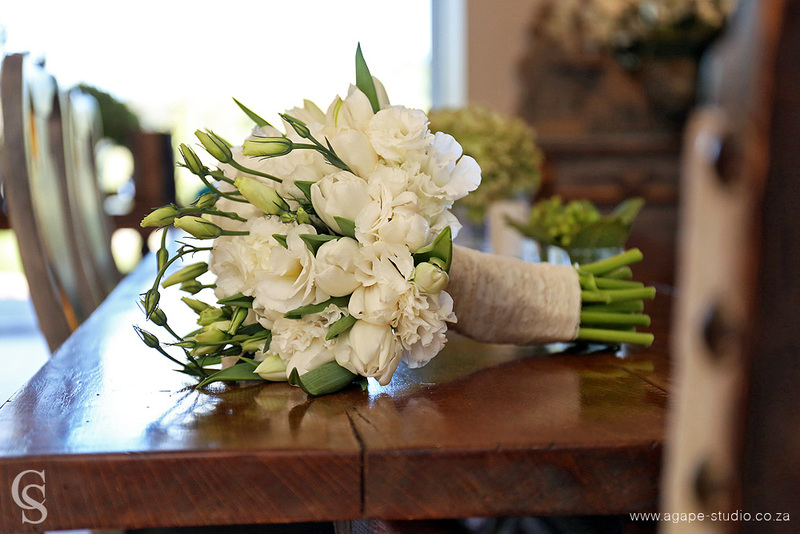 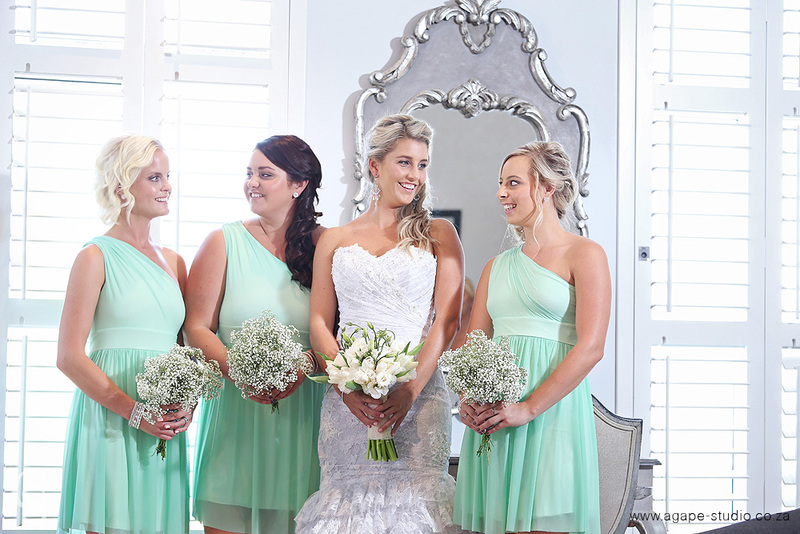 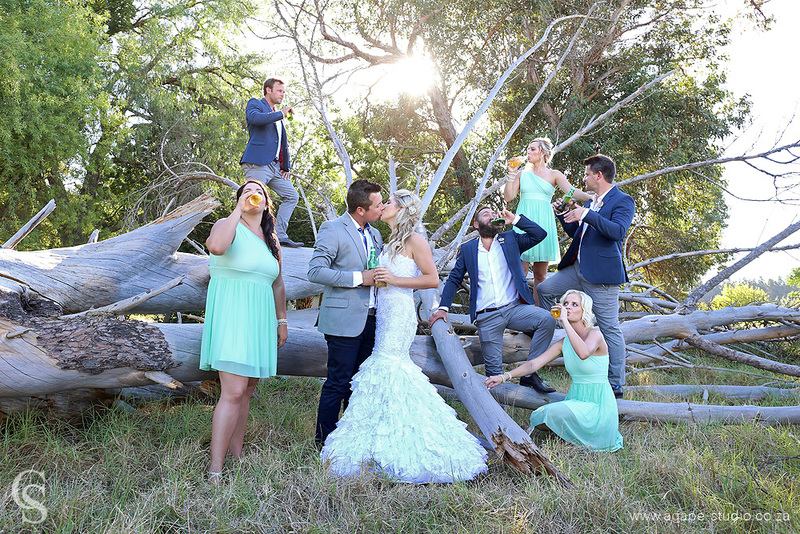 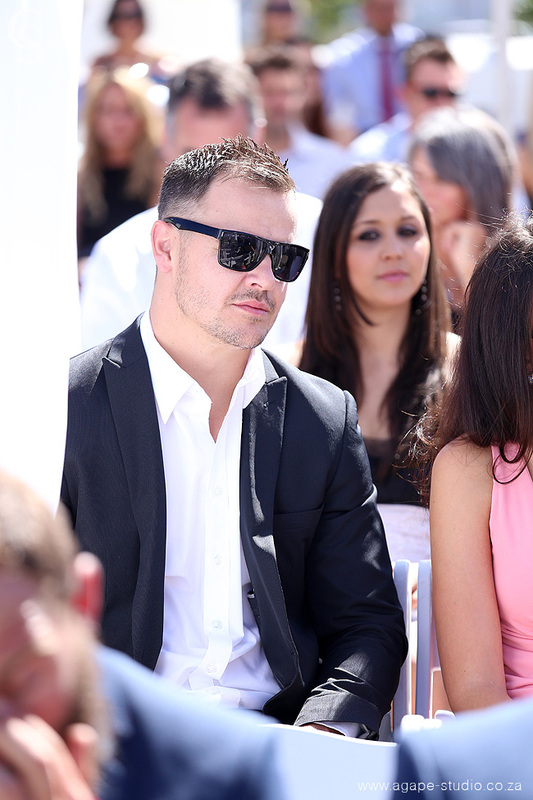 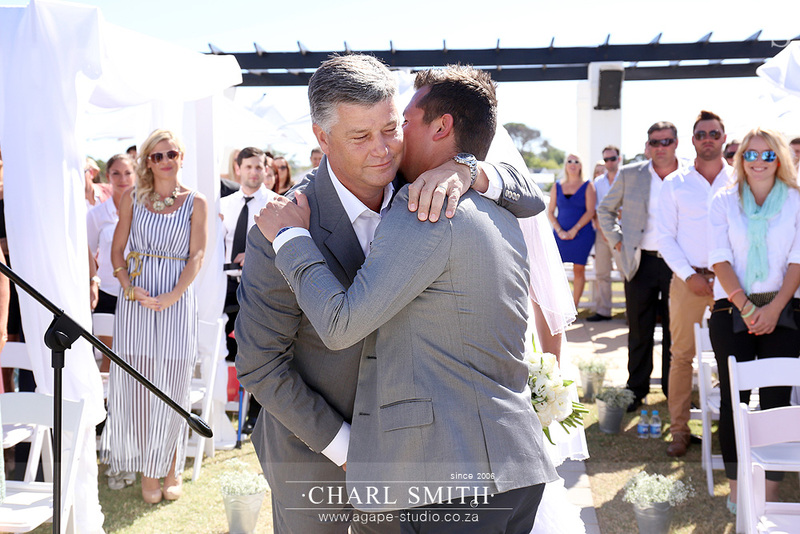 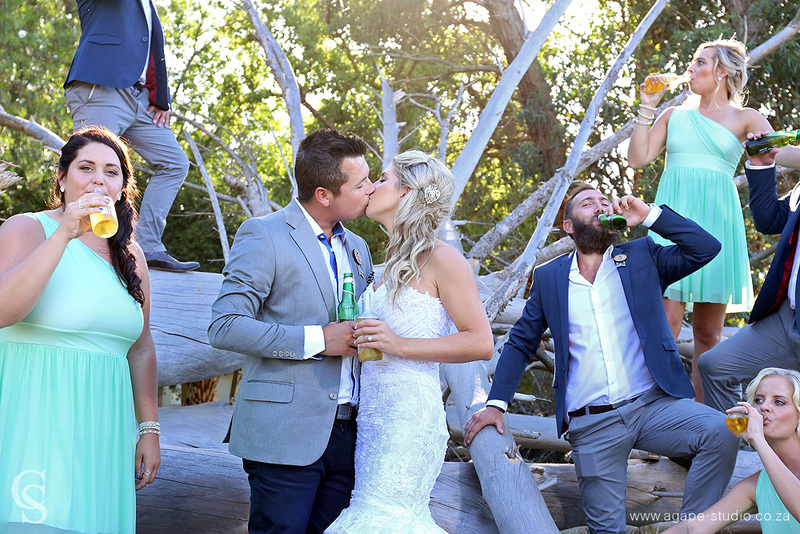 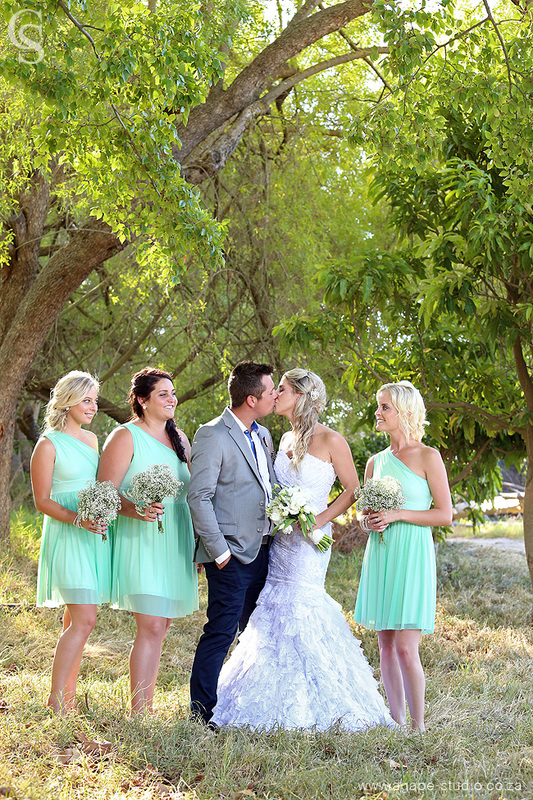 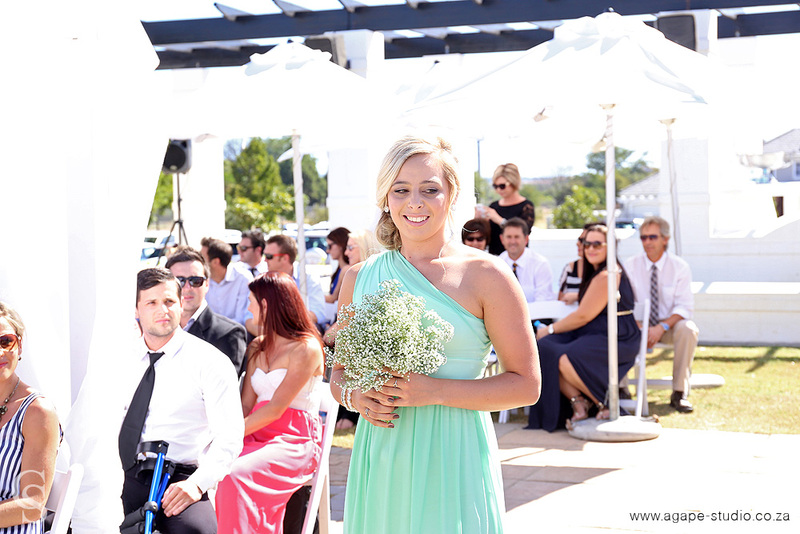 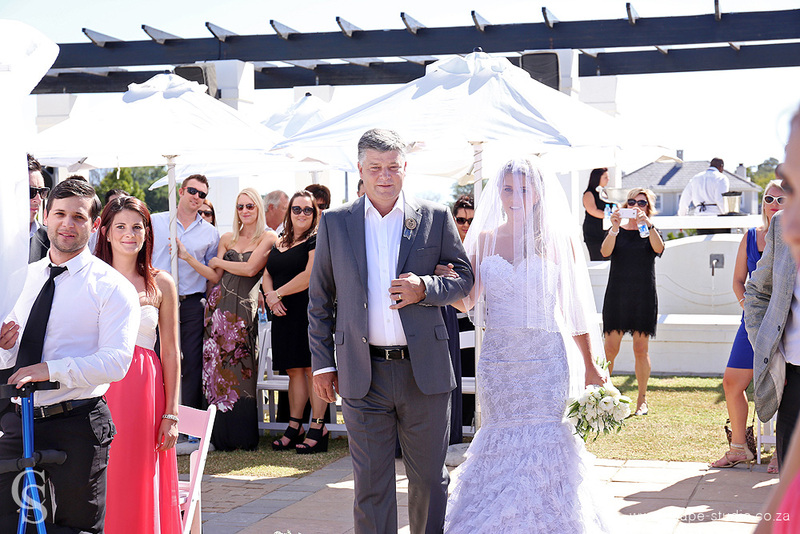 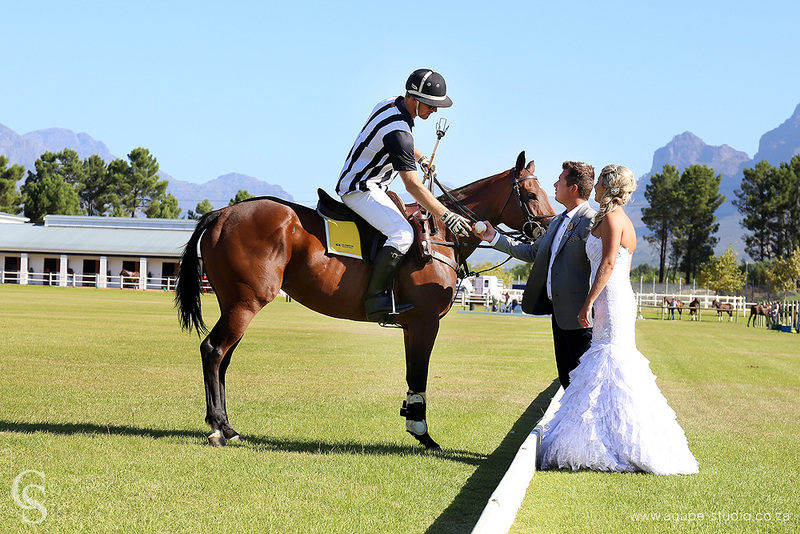 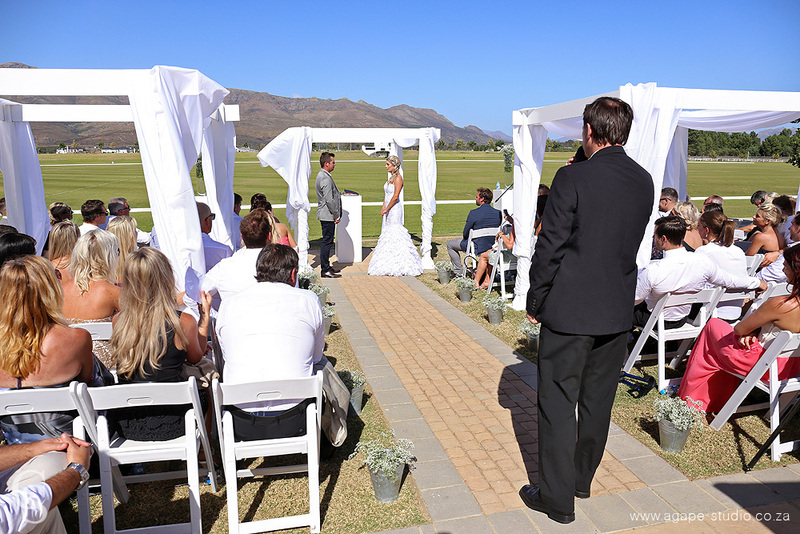 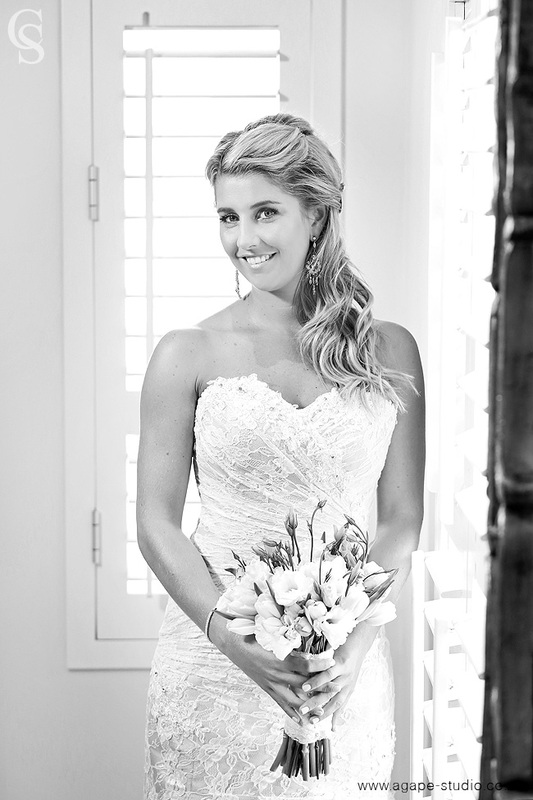 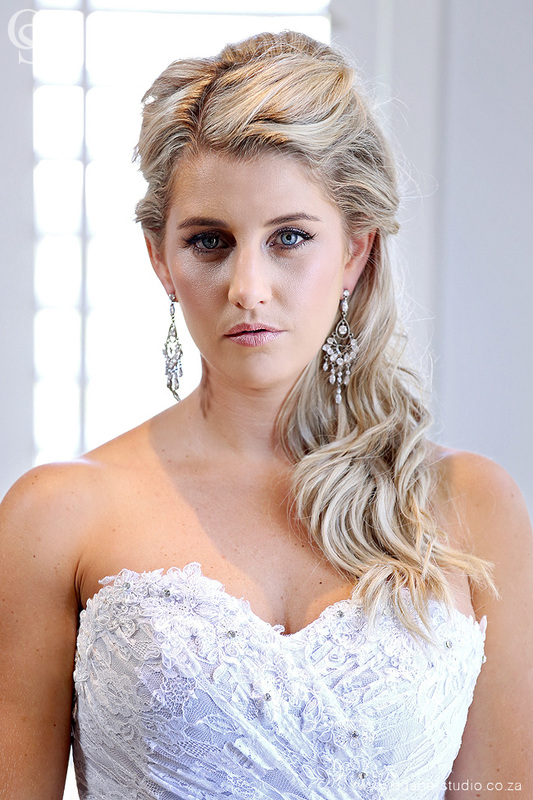 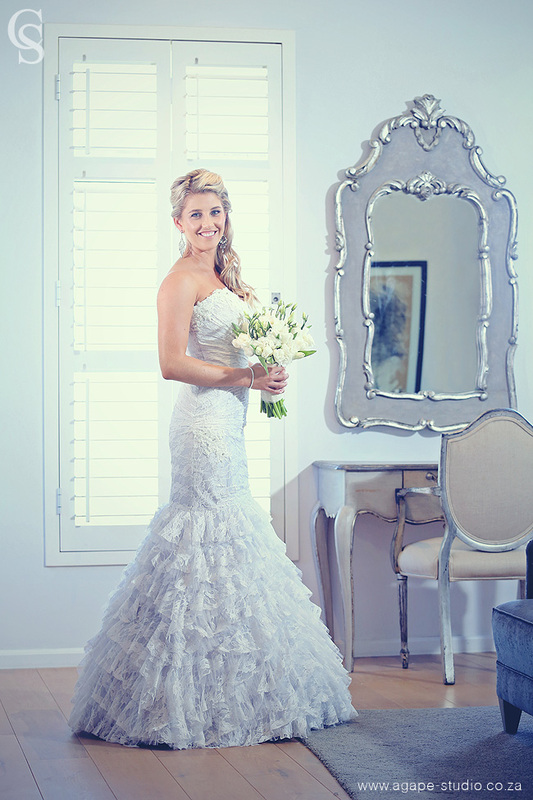 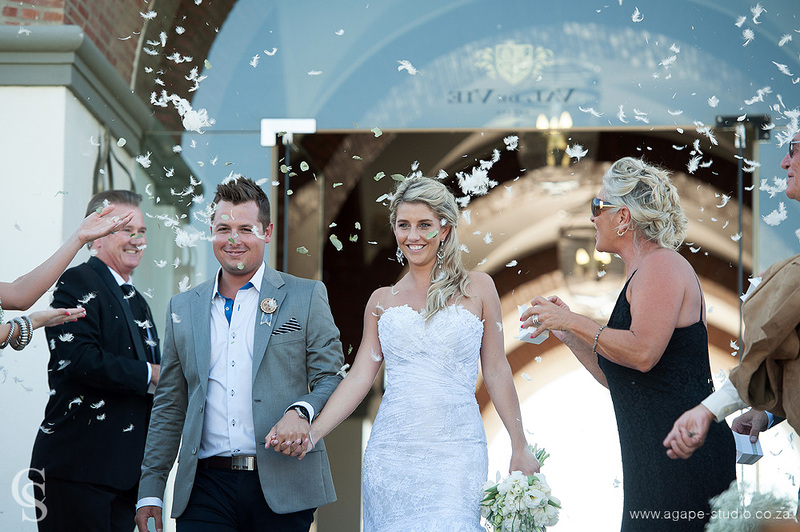 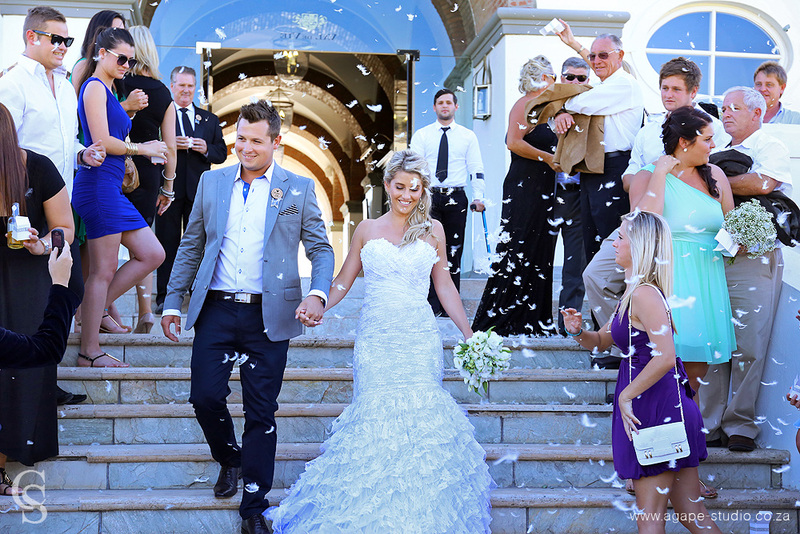 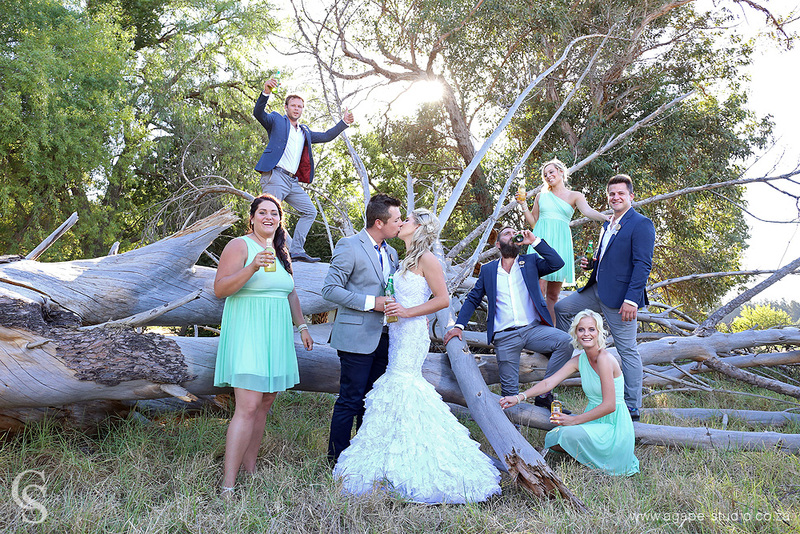 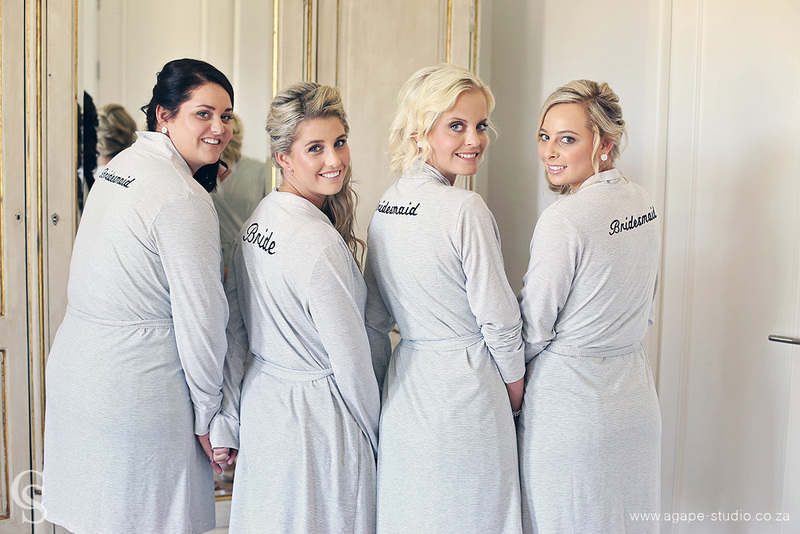 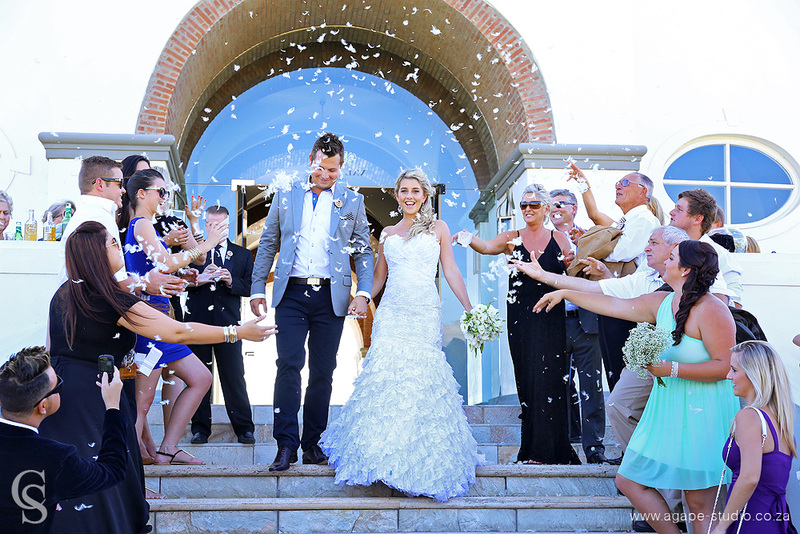 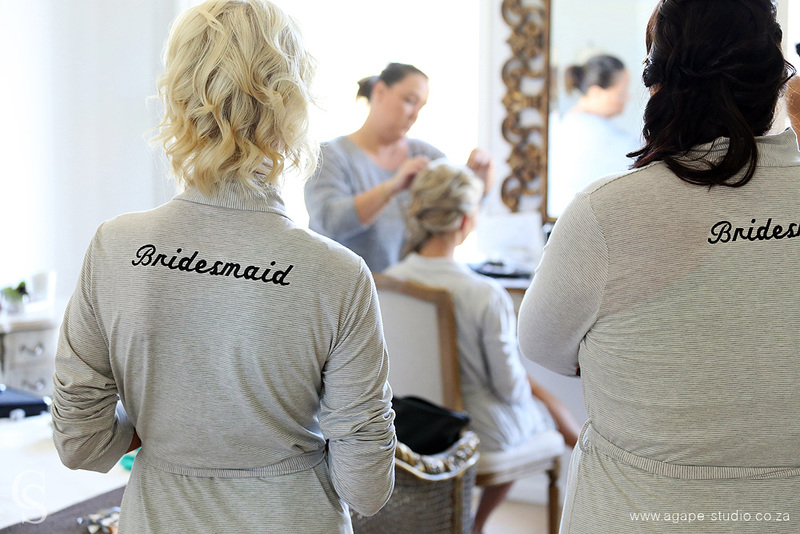 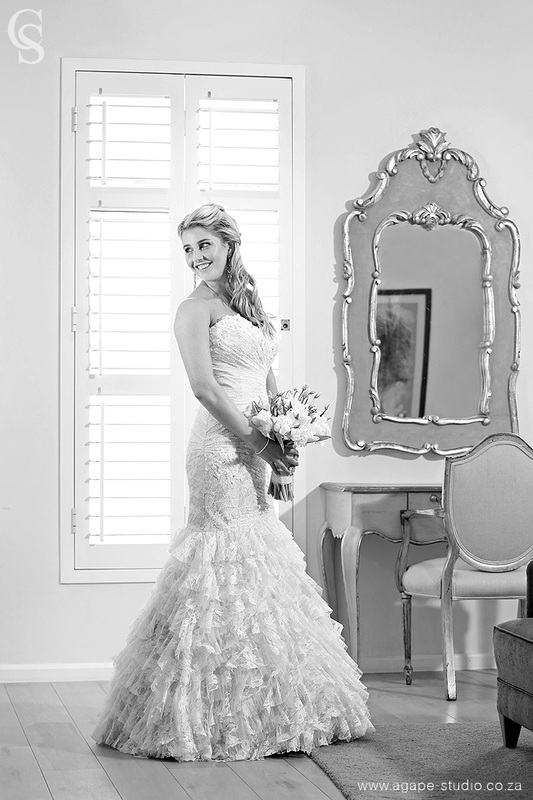 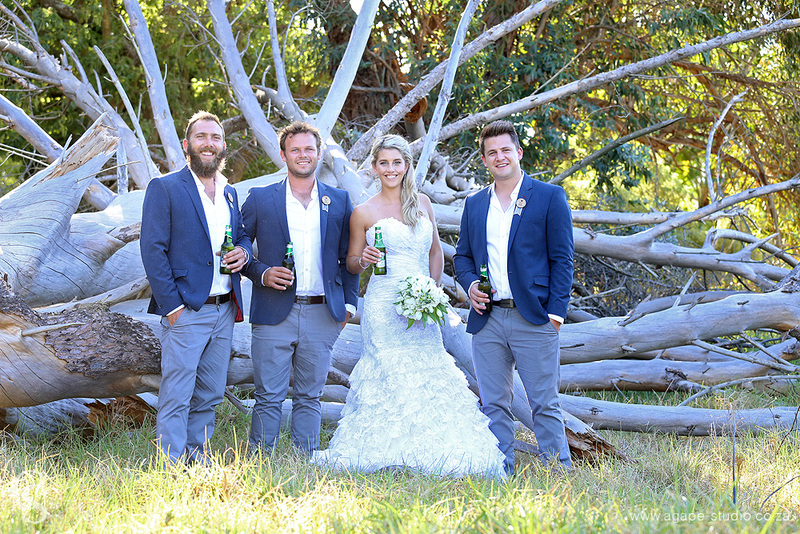 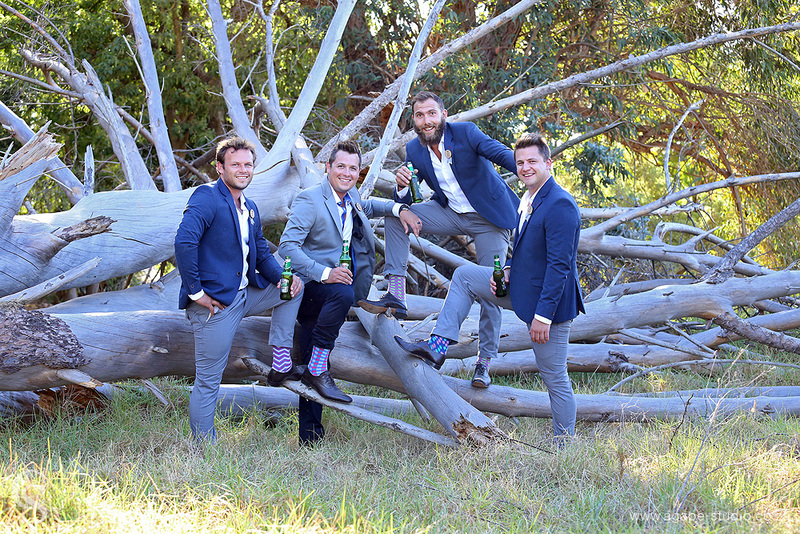 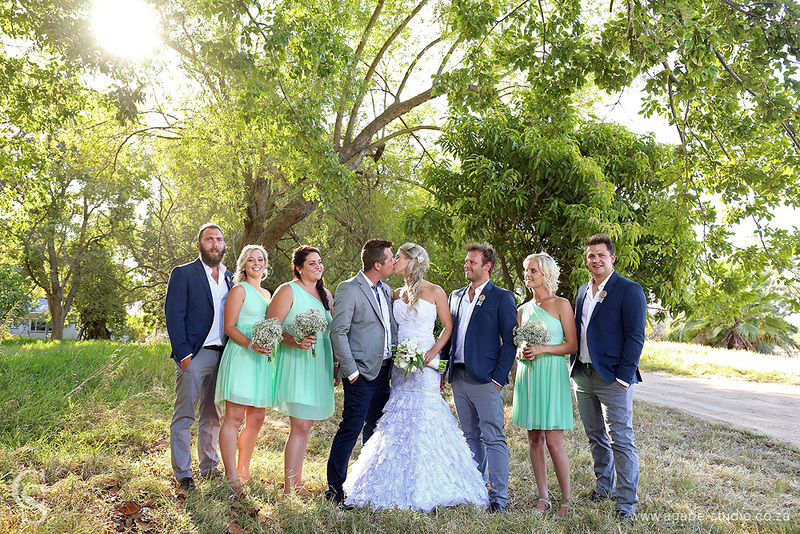 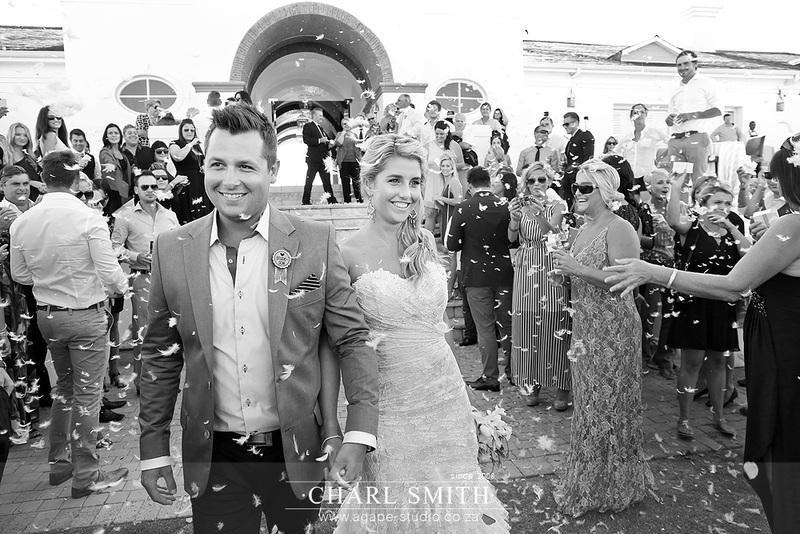 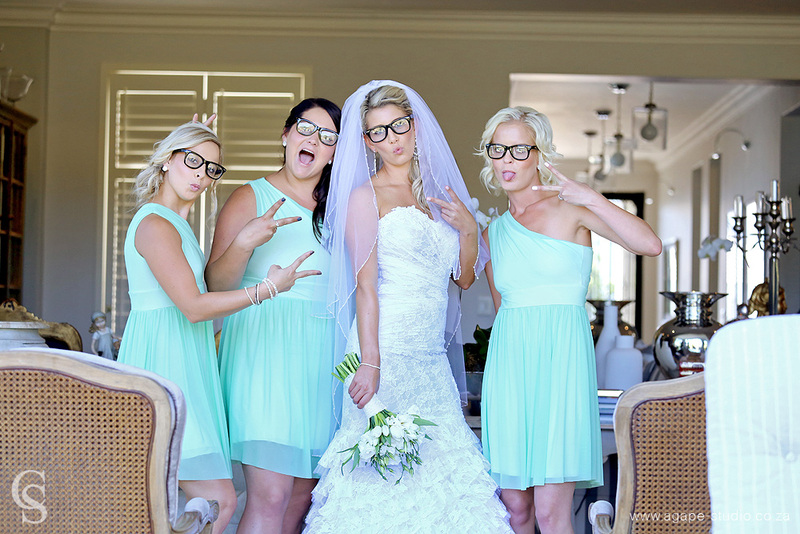 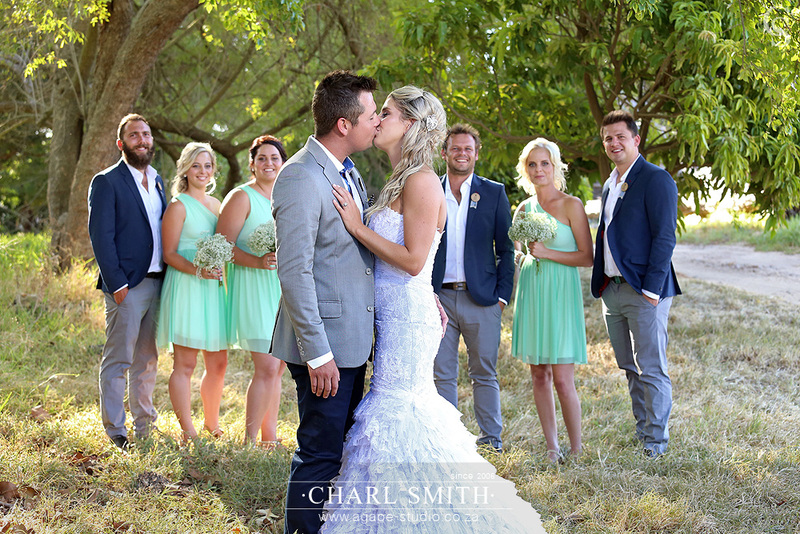 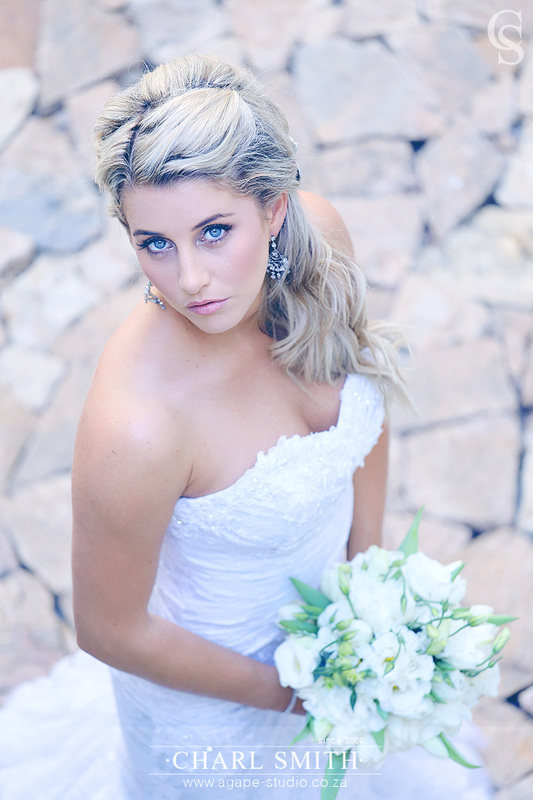 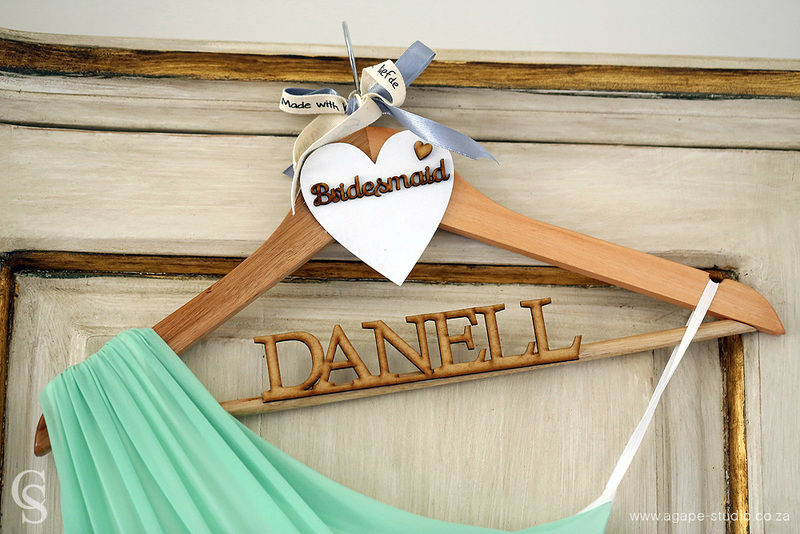 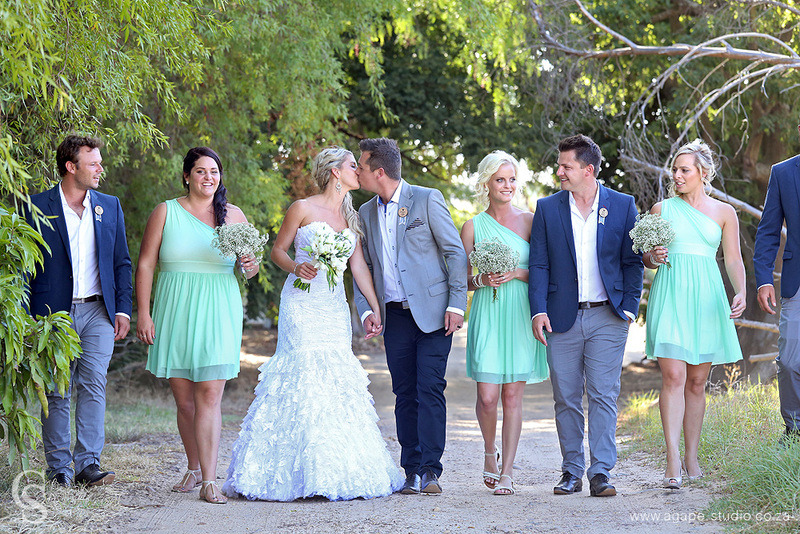 Lezanne and Andre had their ceremony and reception at Val de Vie. 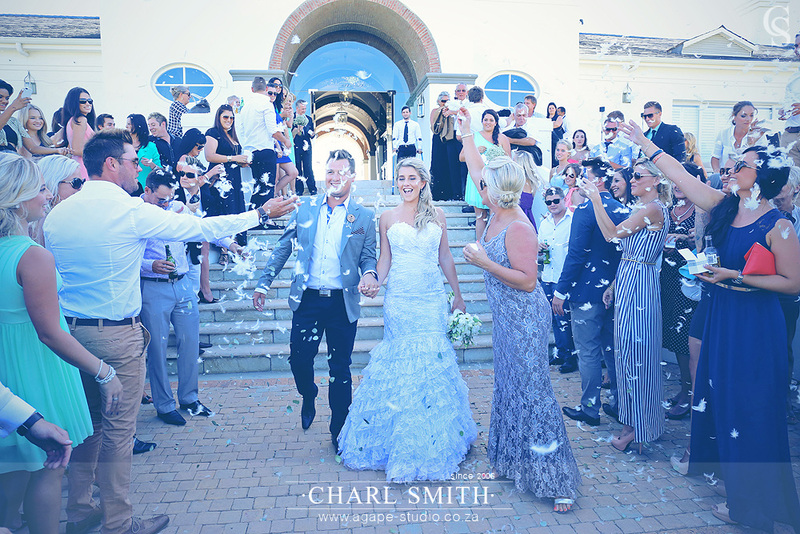 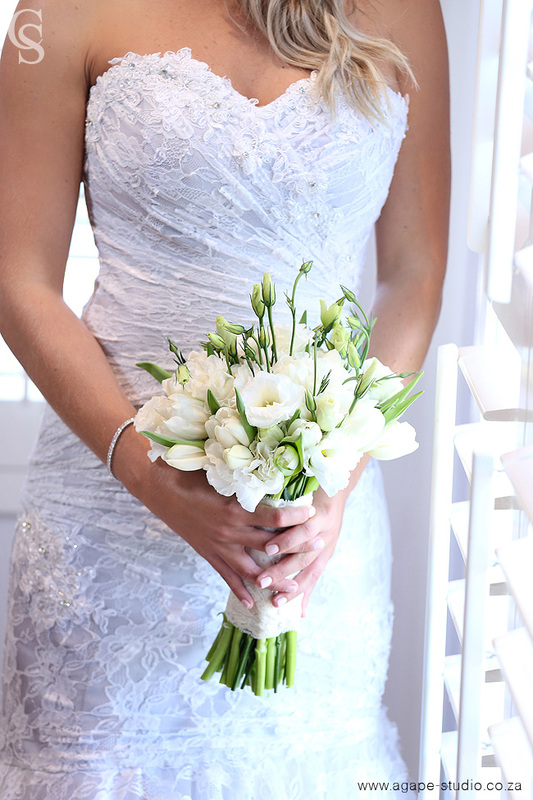 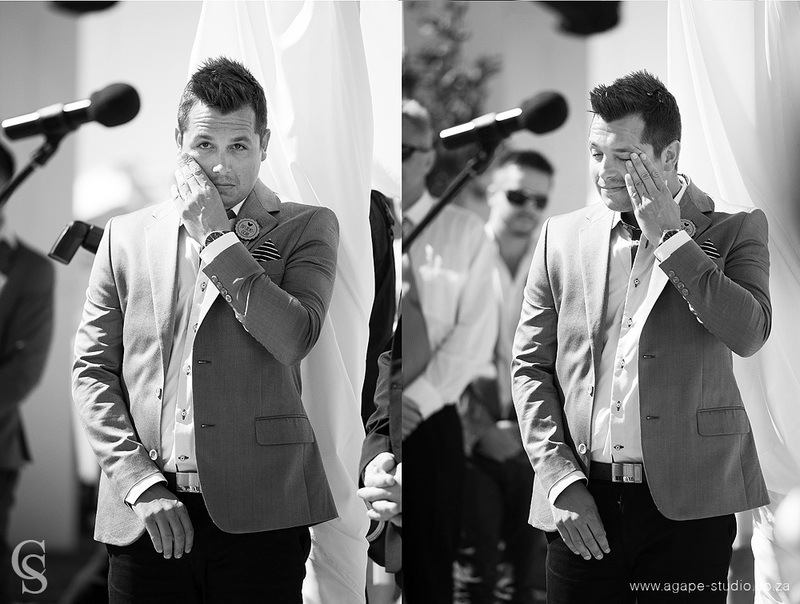 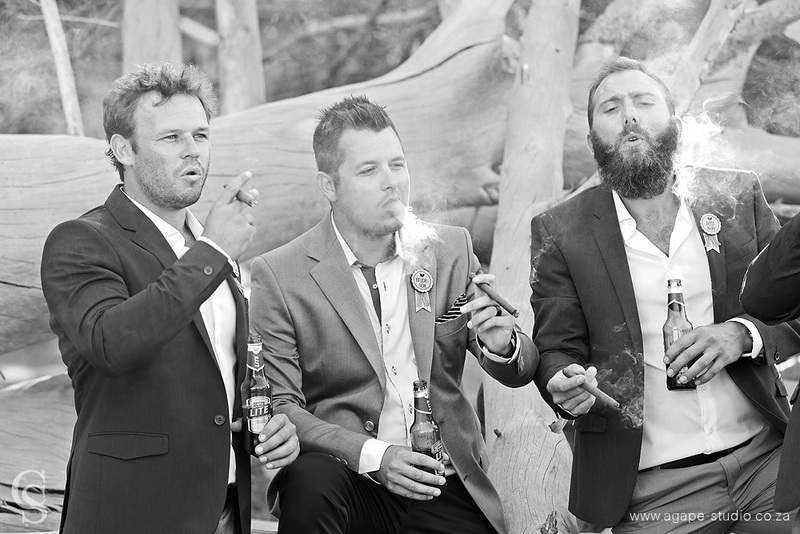 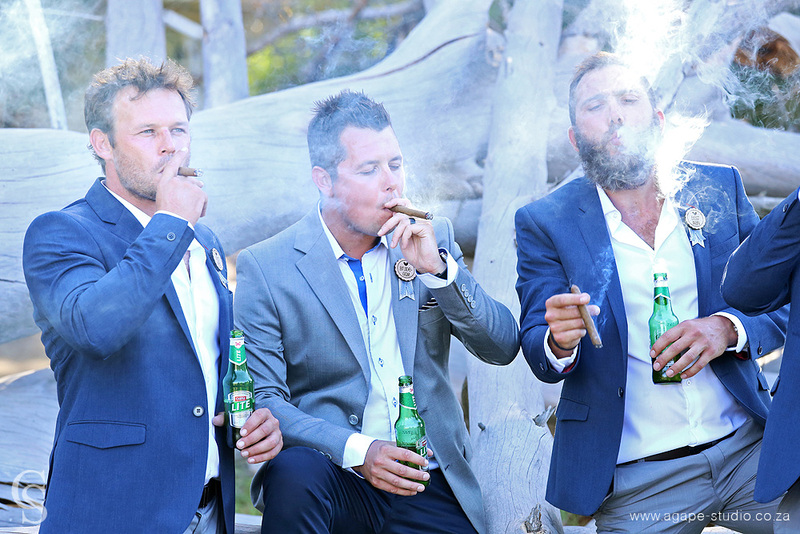 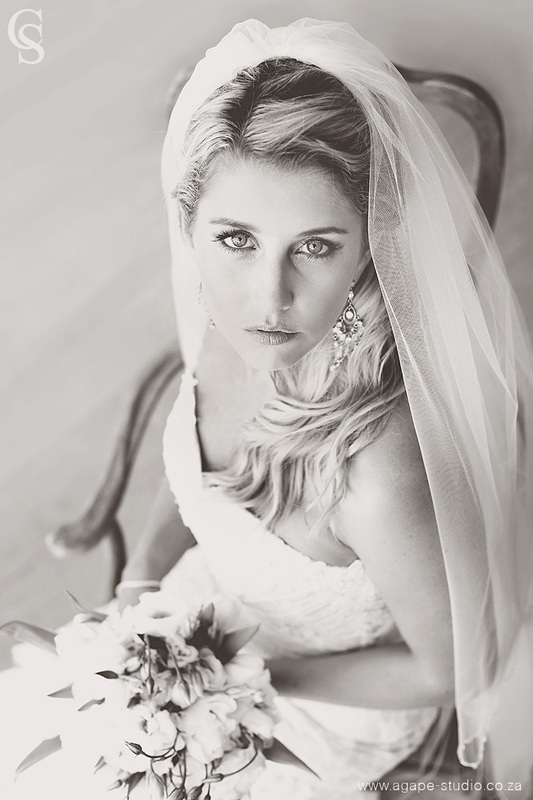 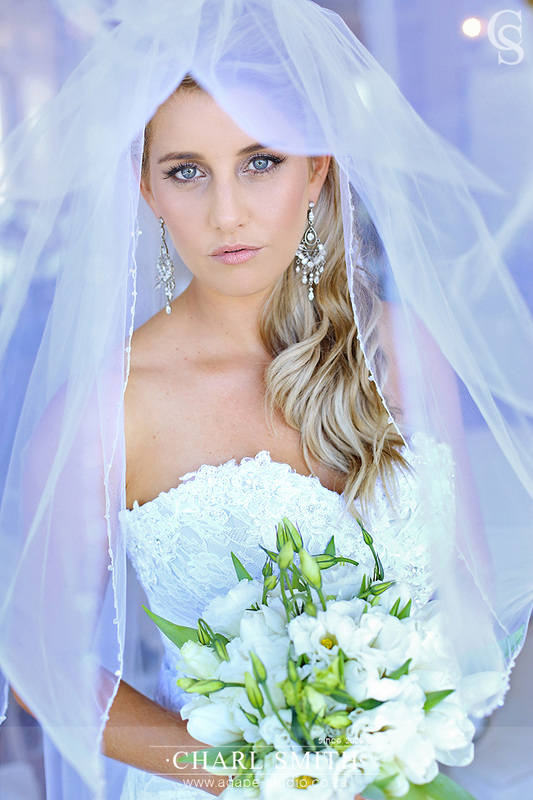 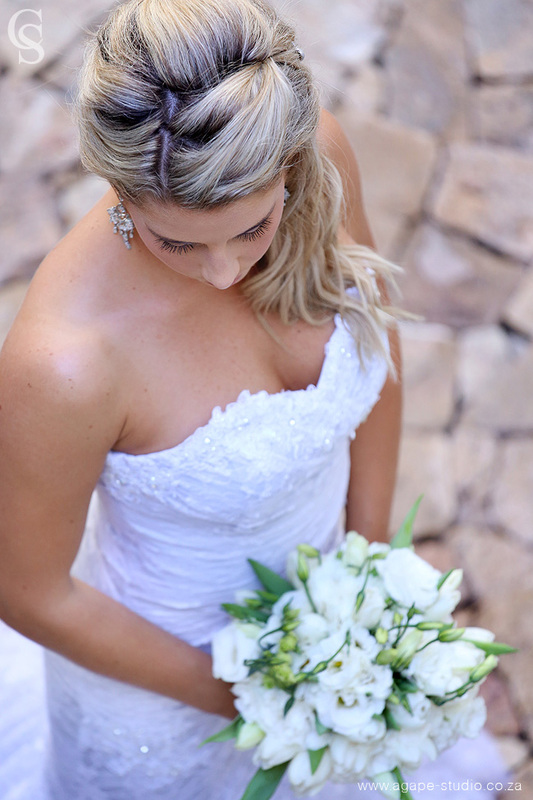 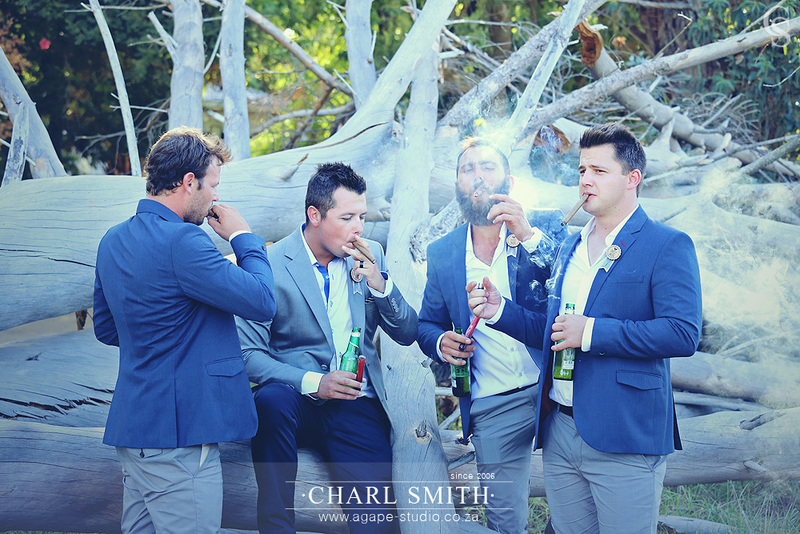 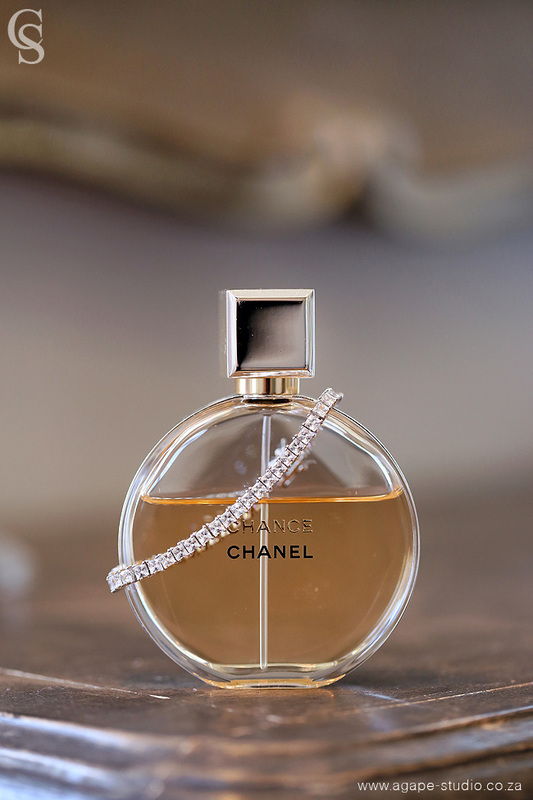 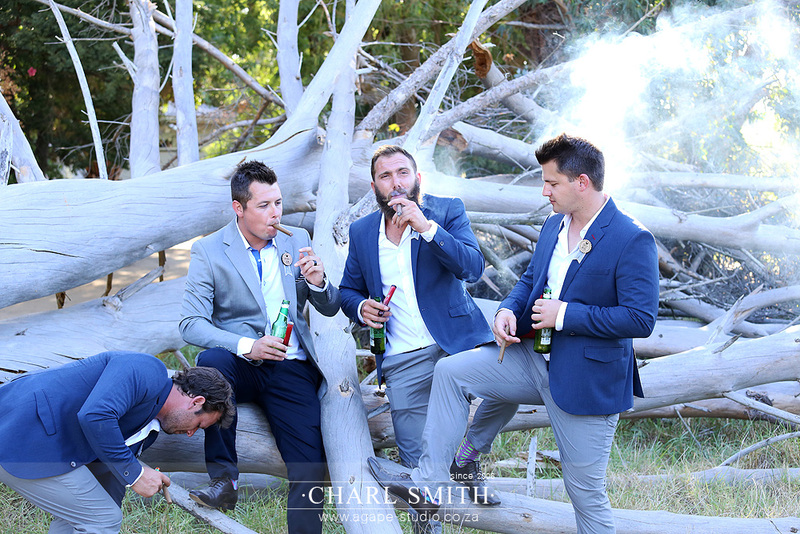 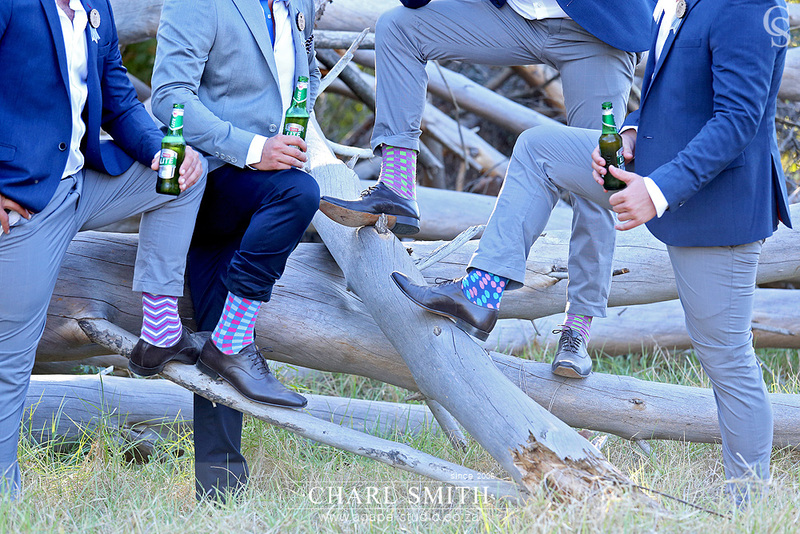 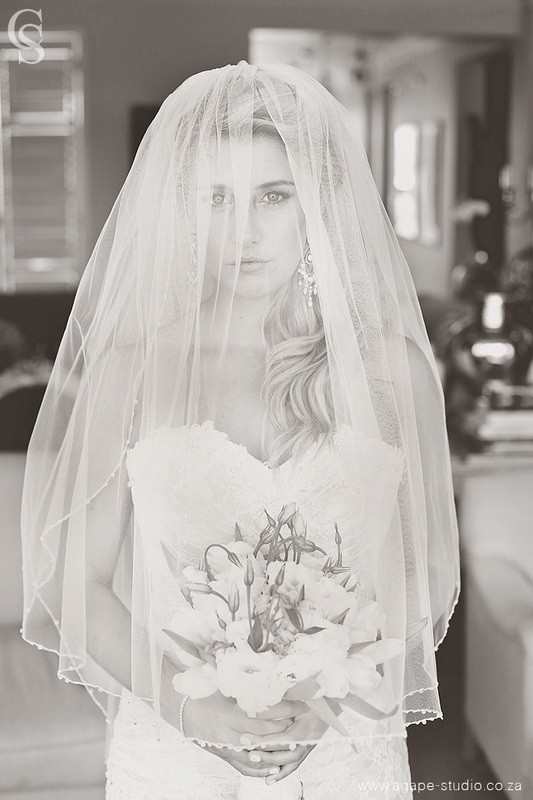 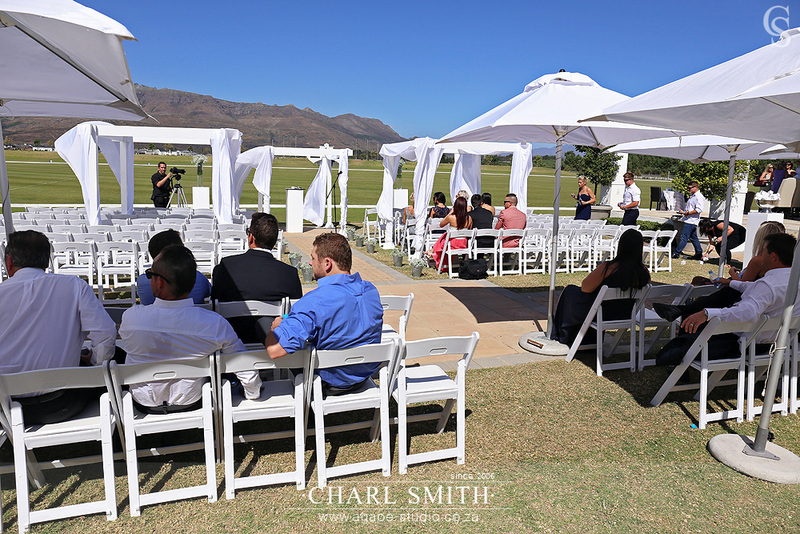 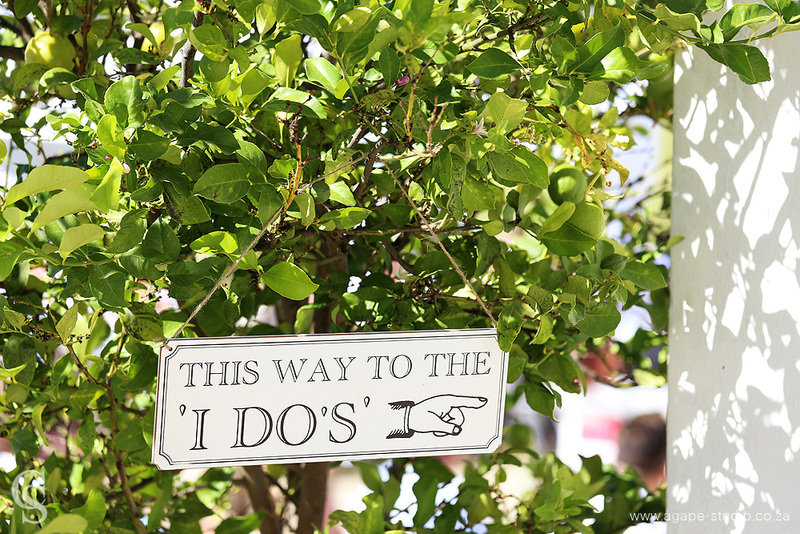 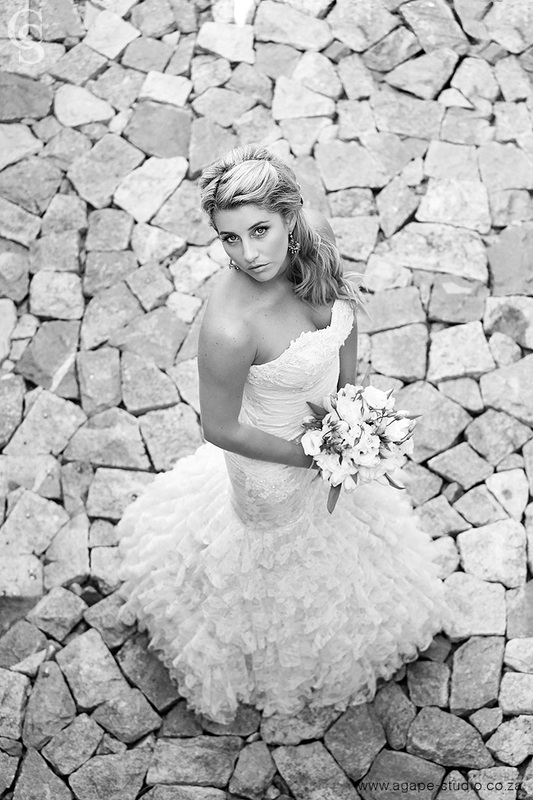 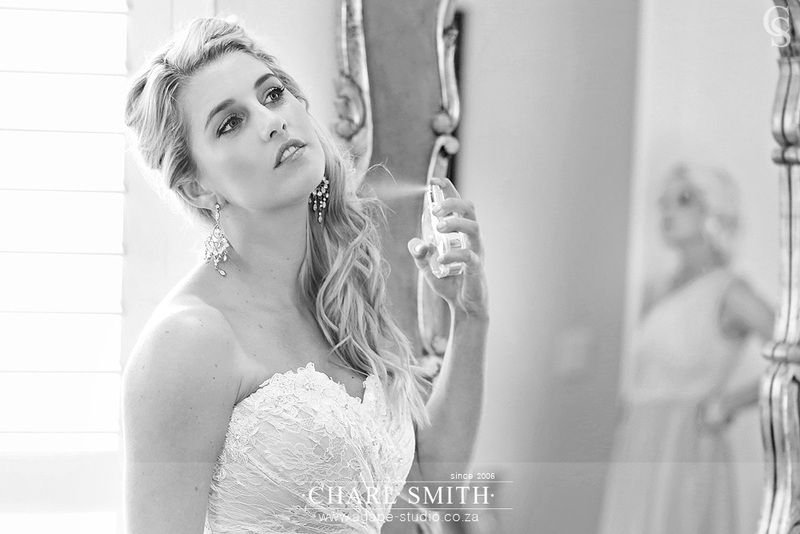 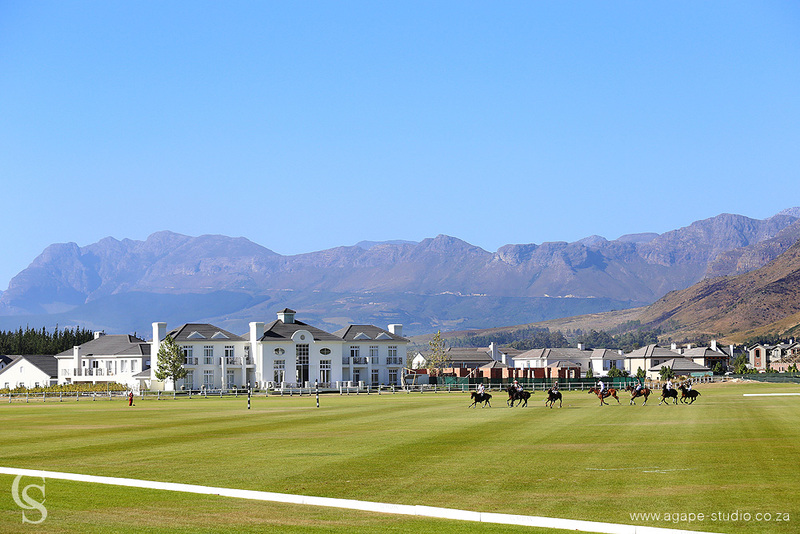 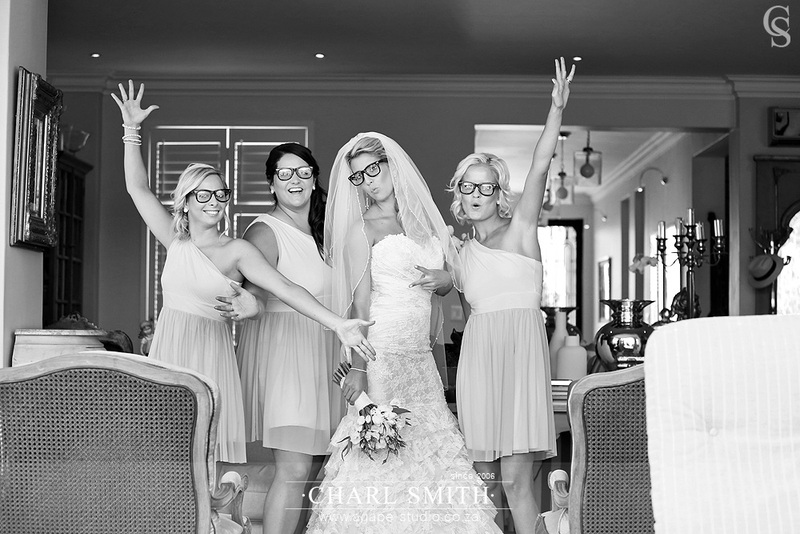 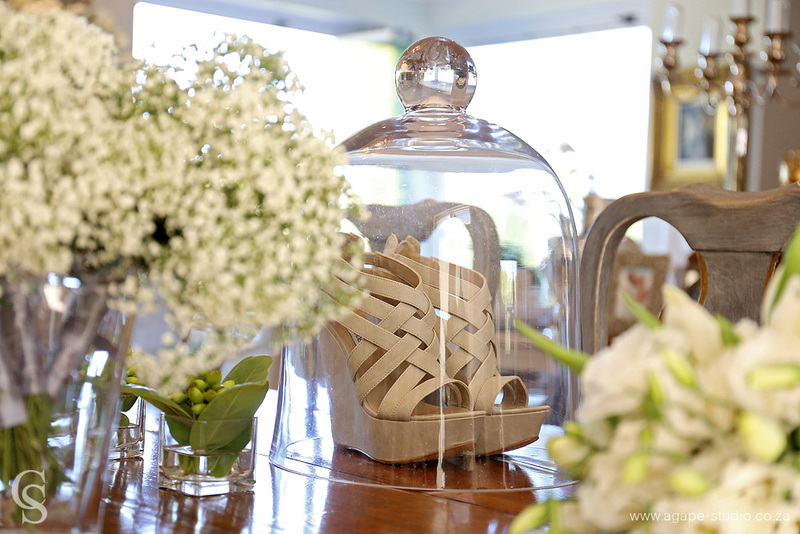 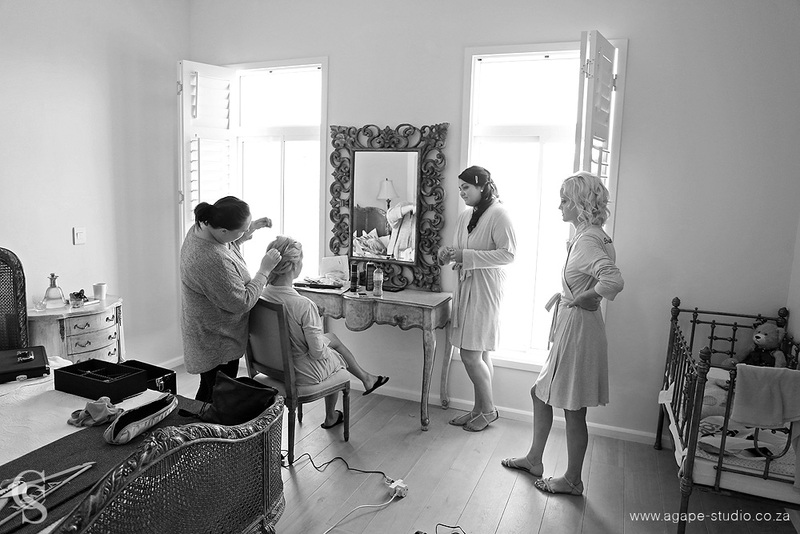 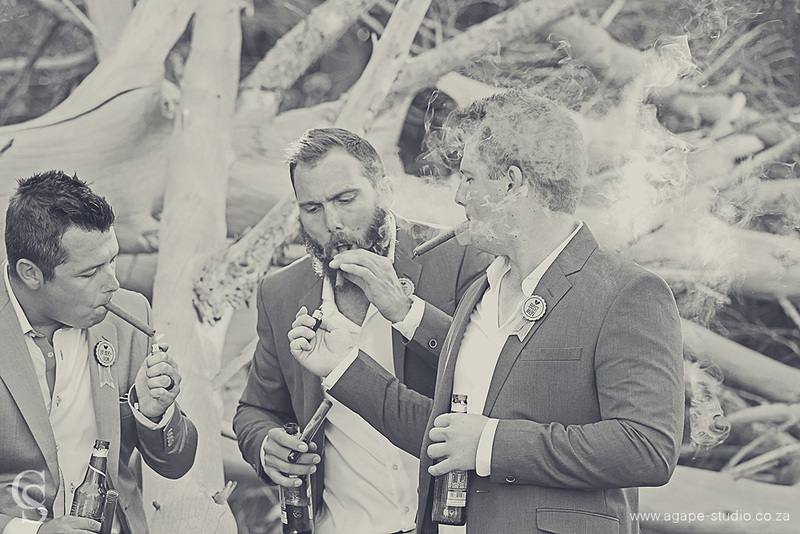 Shooting a wedding at Val de Vie is always special. 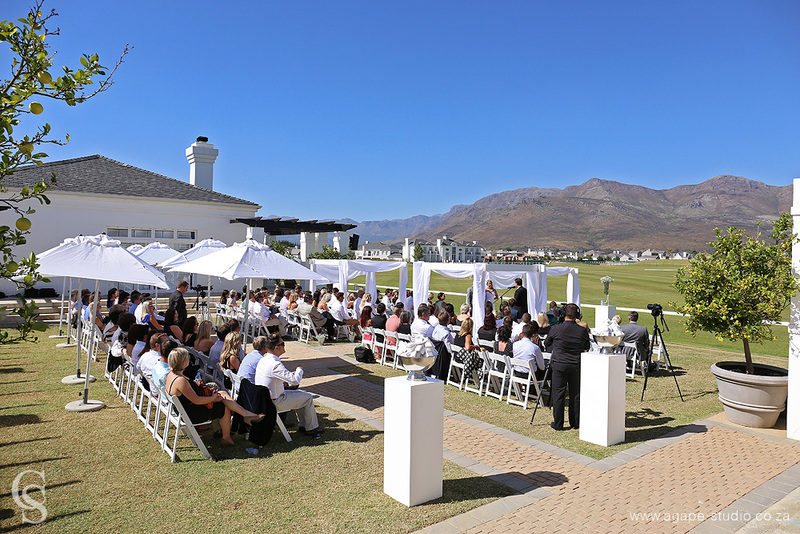 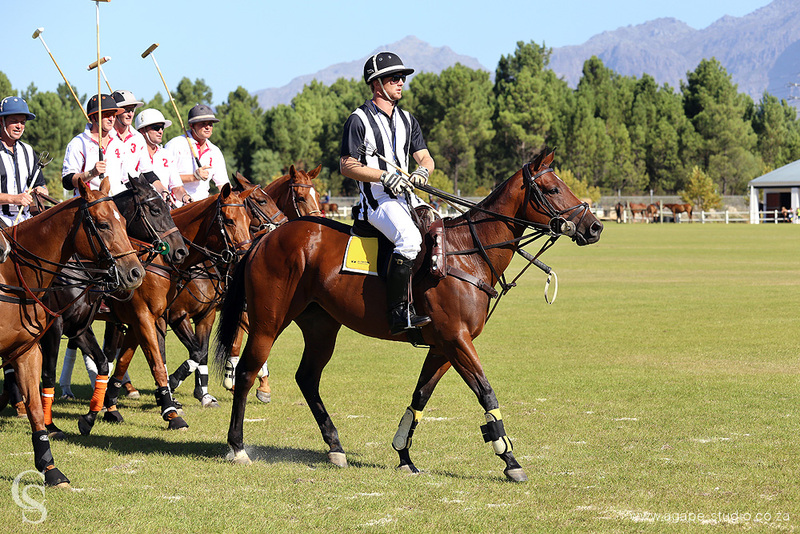 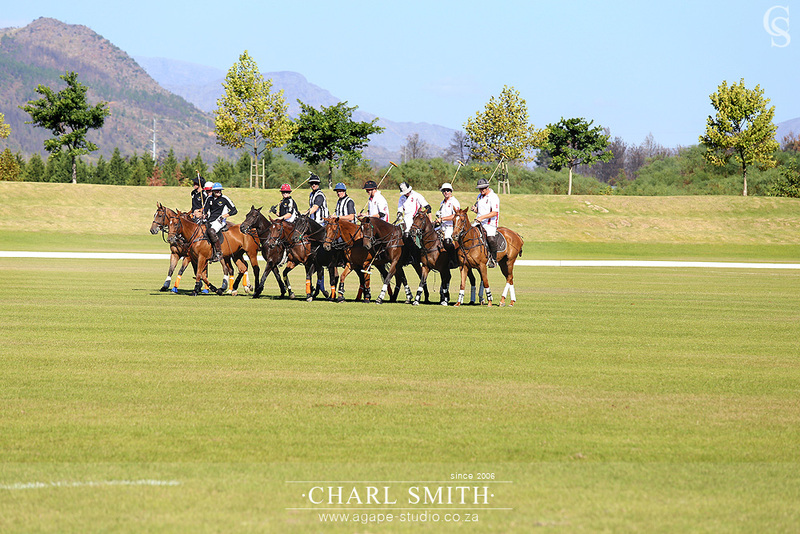 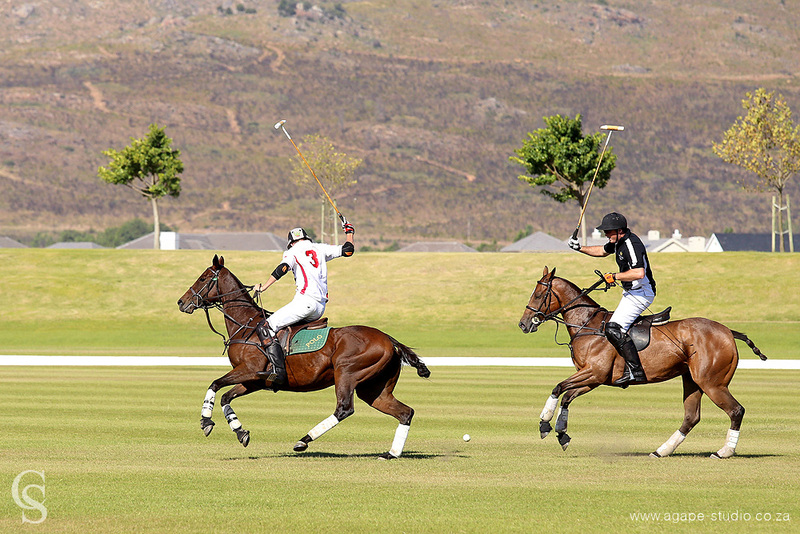 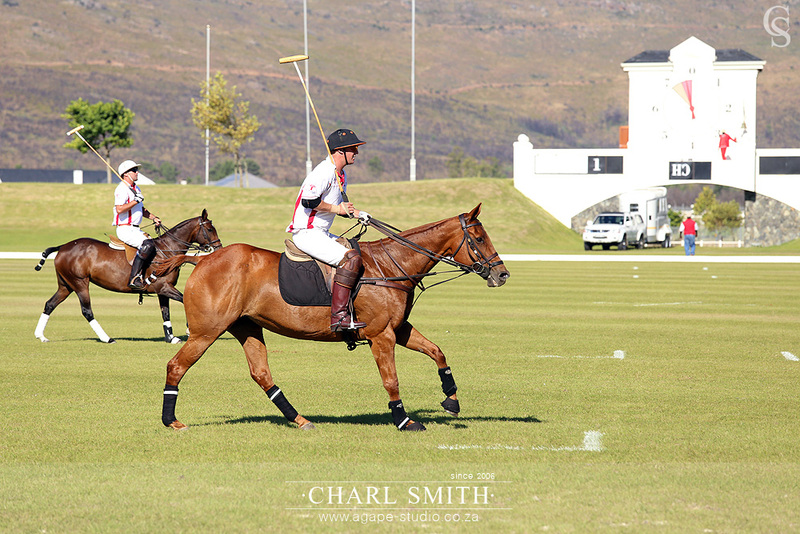 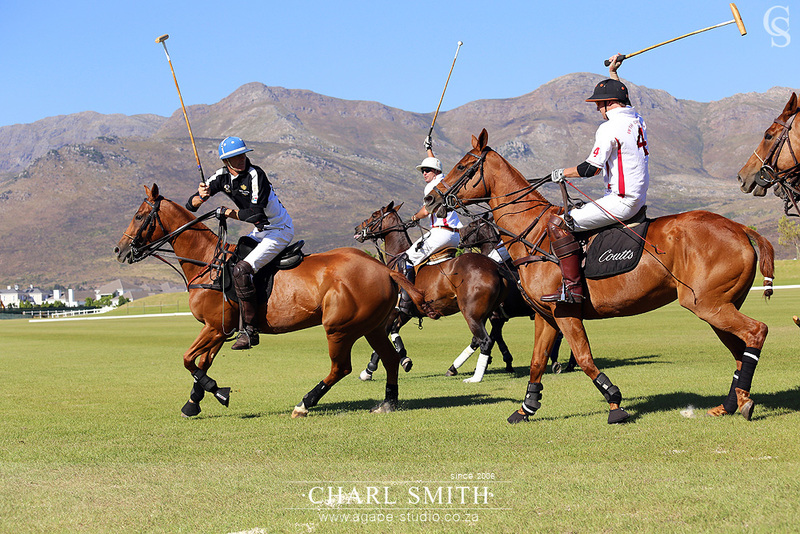 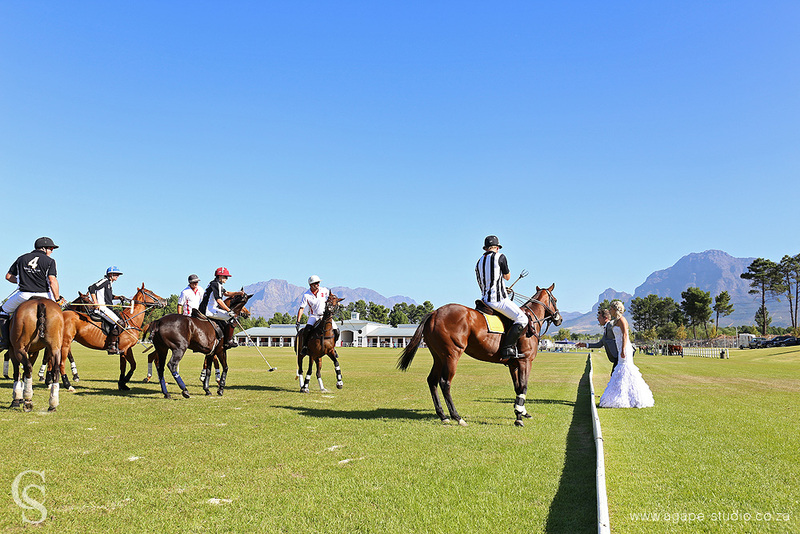 It is truly one of the best venues in South Africa. 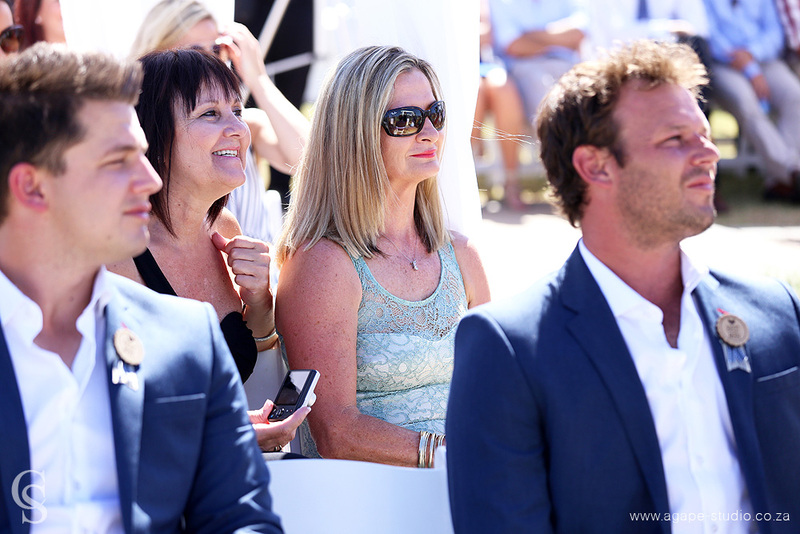 it was so nice to spend the day with Andre and Lezanne. 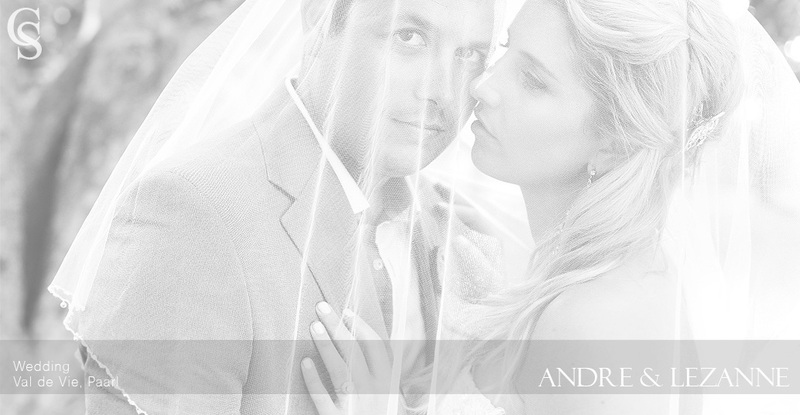 As many will know, I was a teacher before I did photography and Andre was in one of my classes. 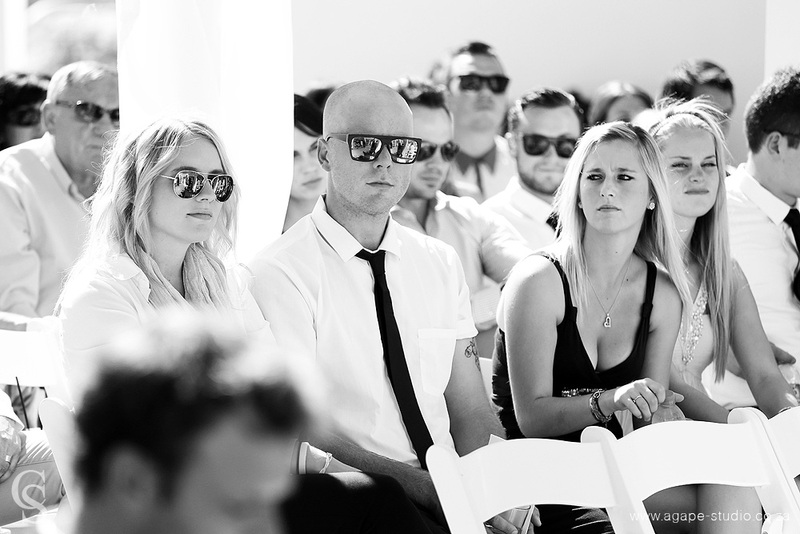 It was really great to see some old faces at the wedding. 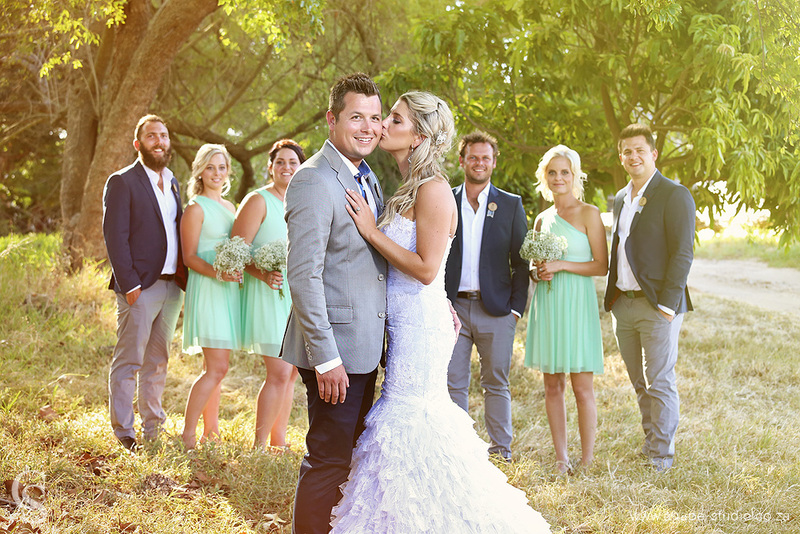 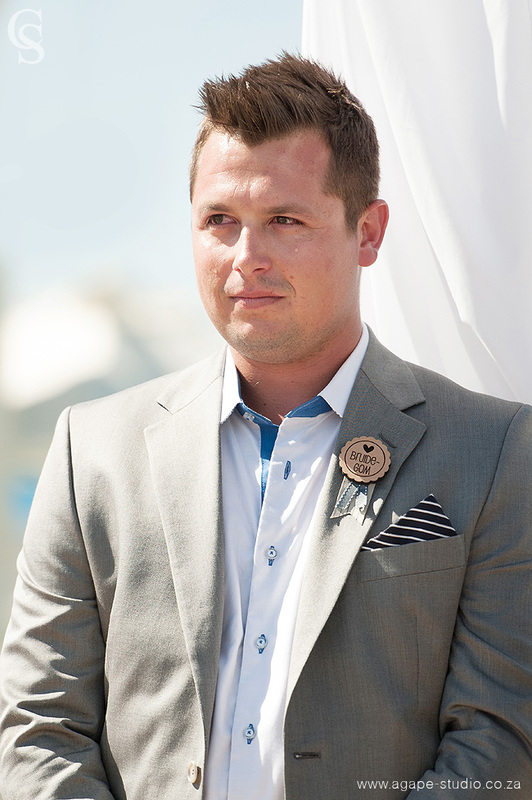 Ek wens julle twee baie voorspoed en blessings vorentoe vir jul huwelik en mag jul die avontuur baie geniet. 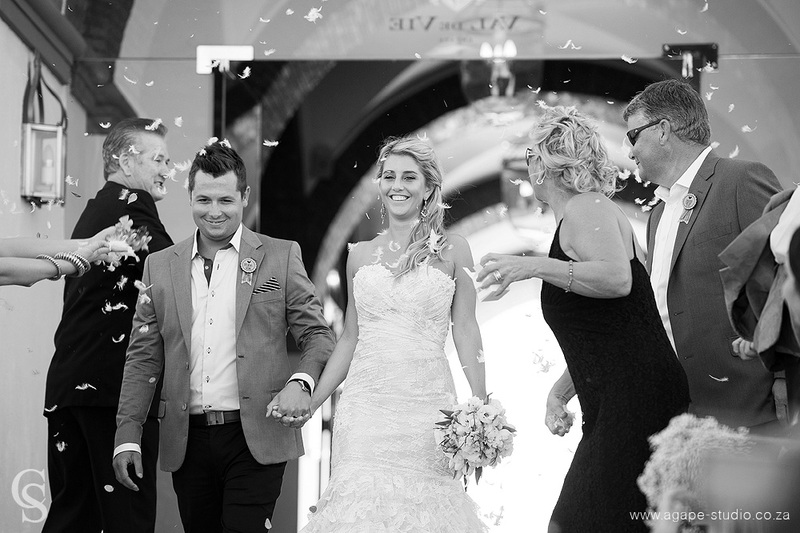 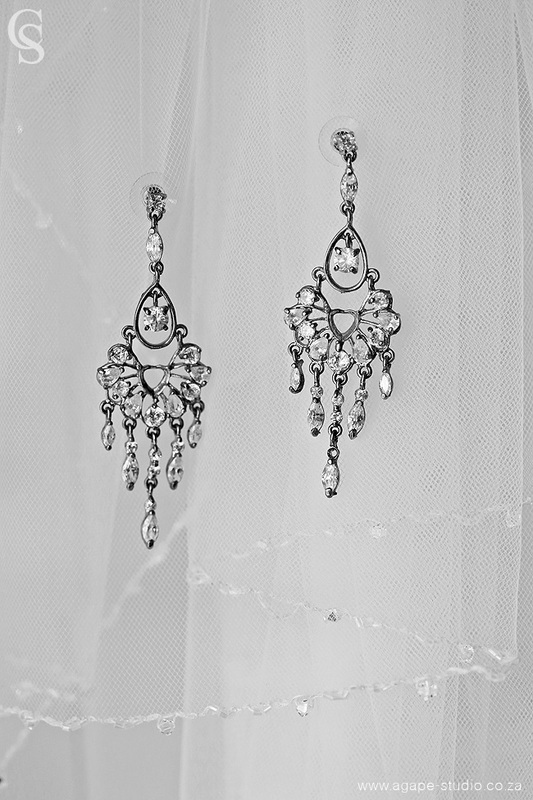 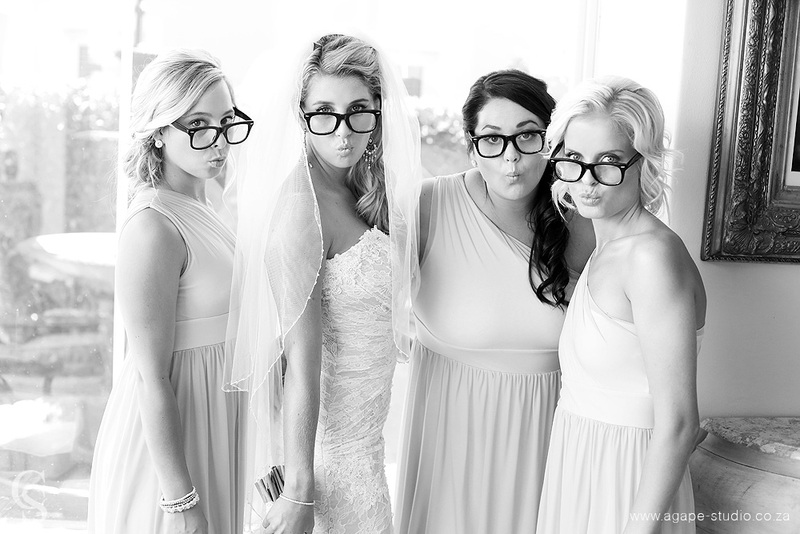 This is again a HUGE post with more than 250 photos, so, I had to split the wedding in 2 parts :) make sure you view both.